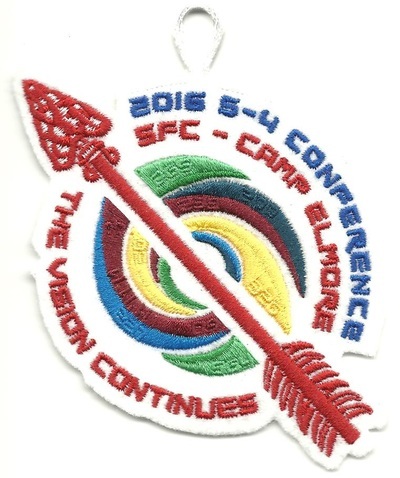 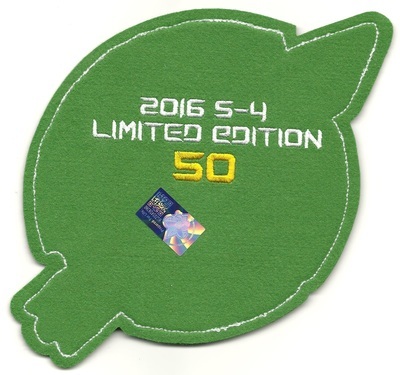 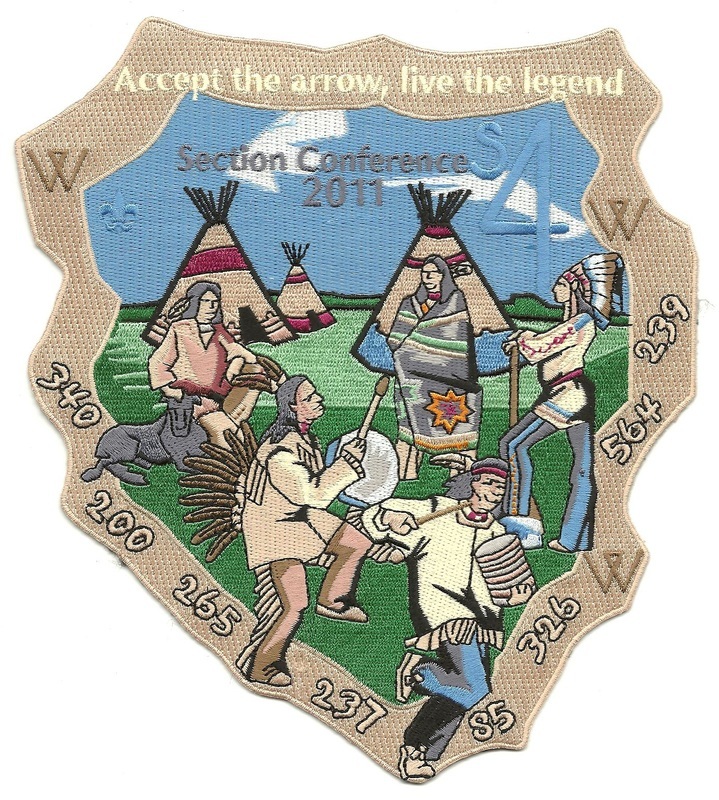 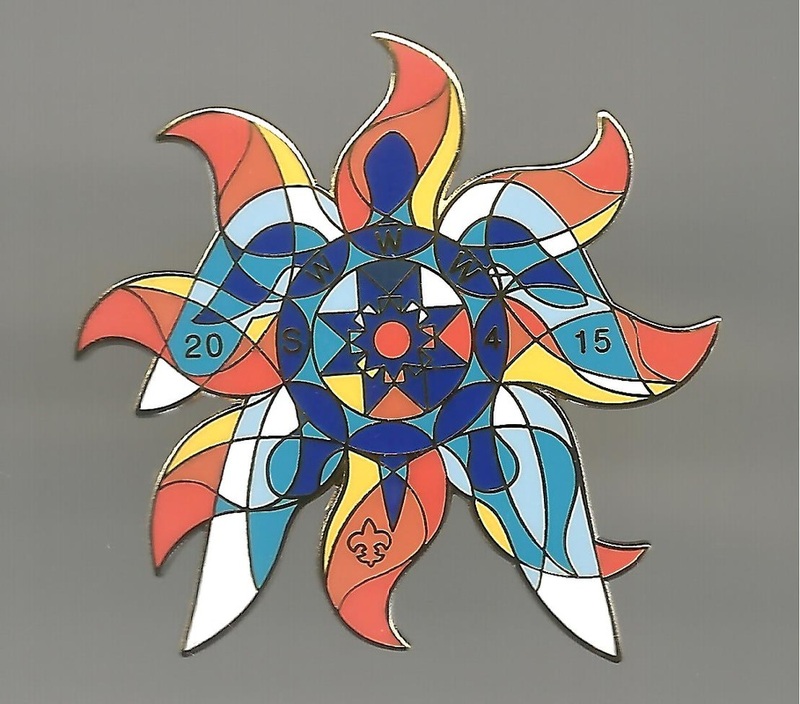 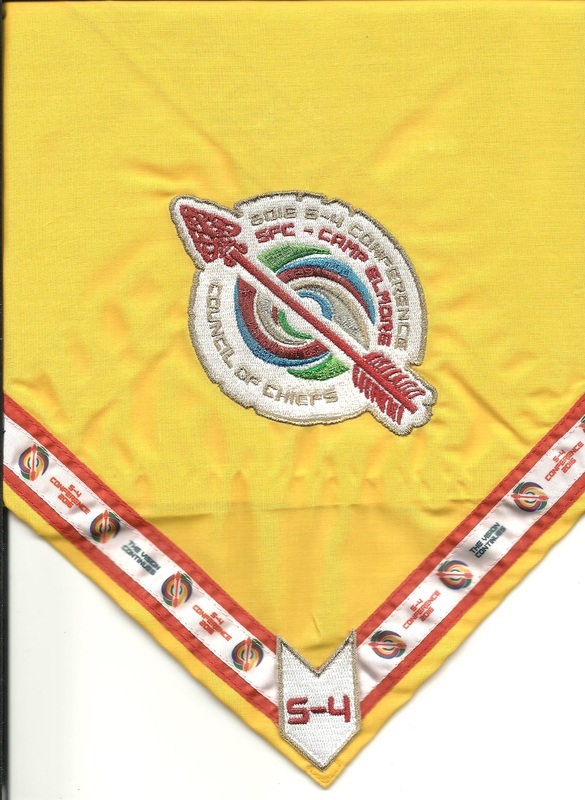 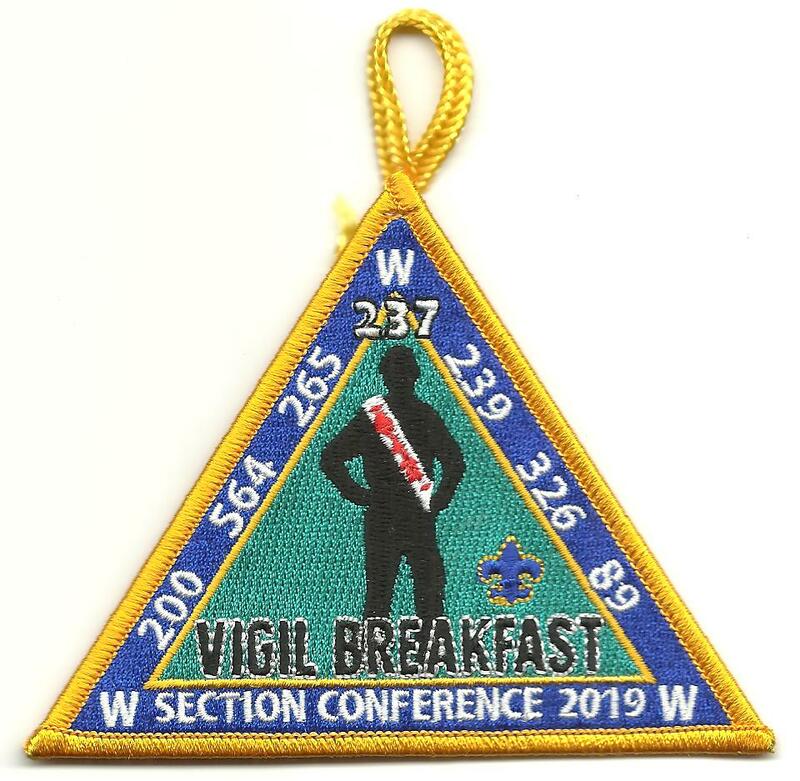 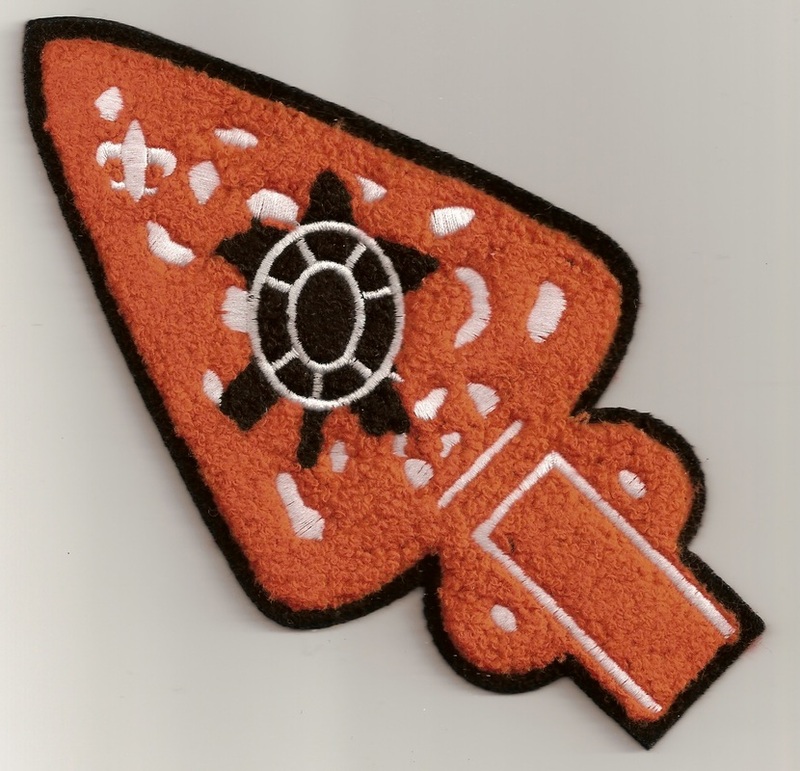 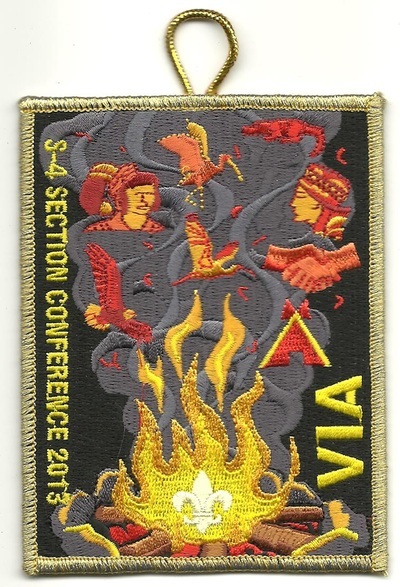 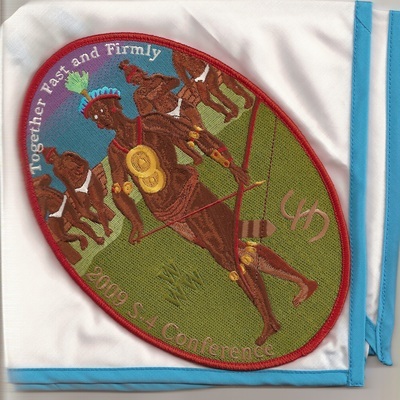 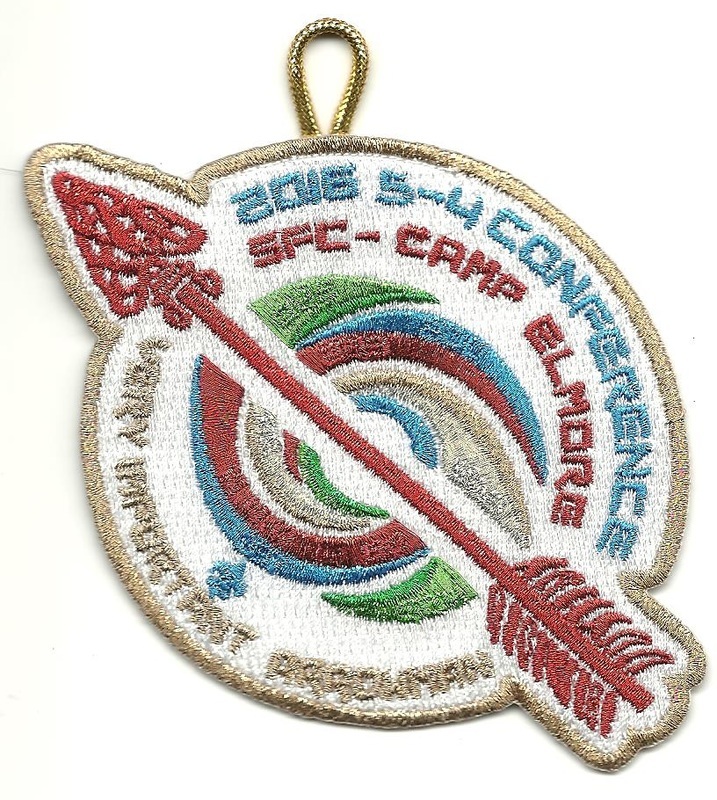 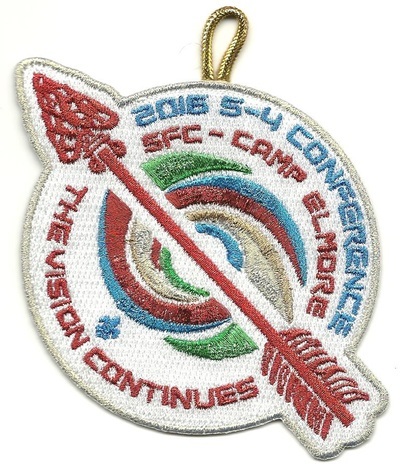 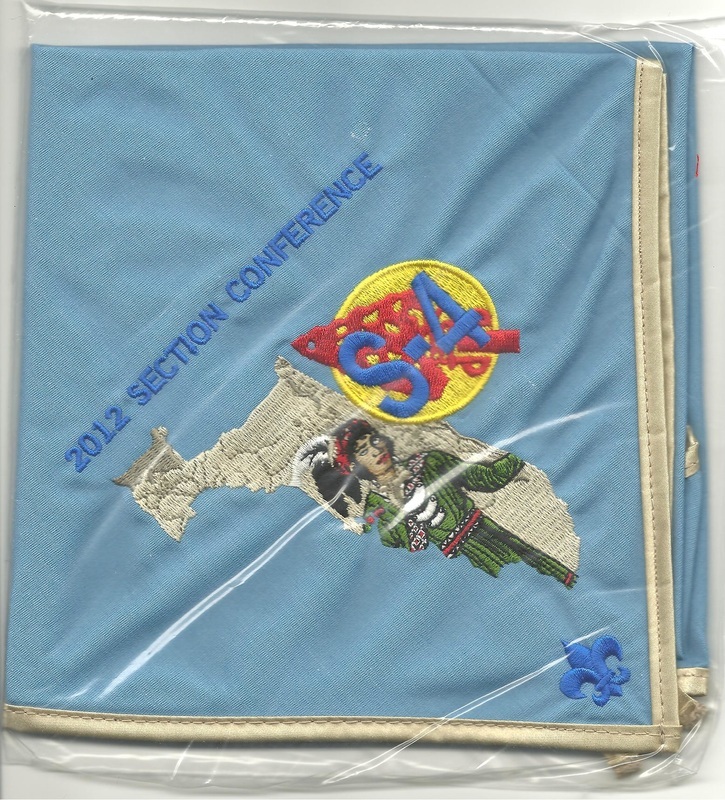 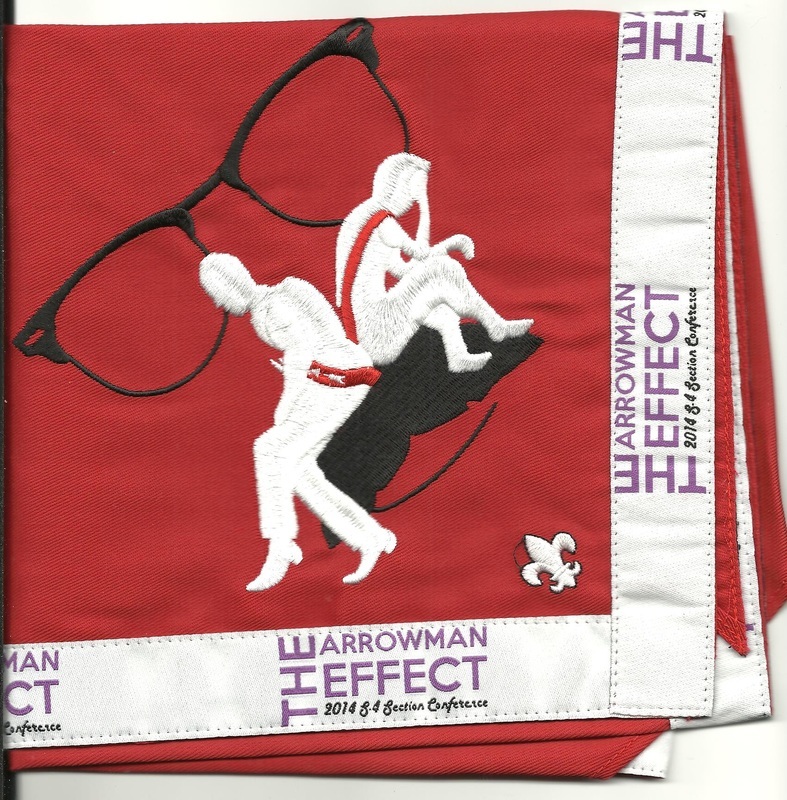 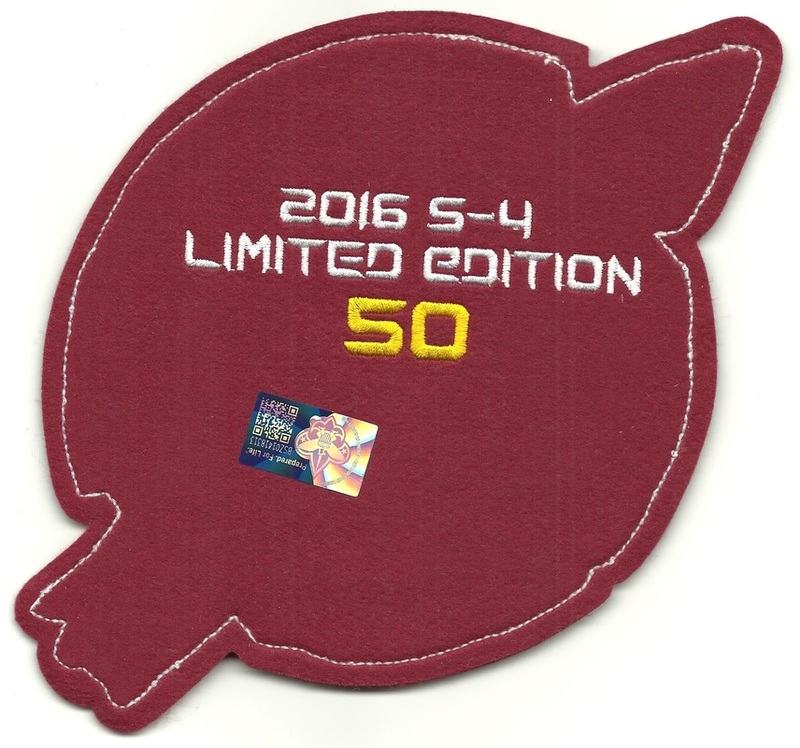 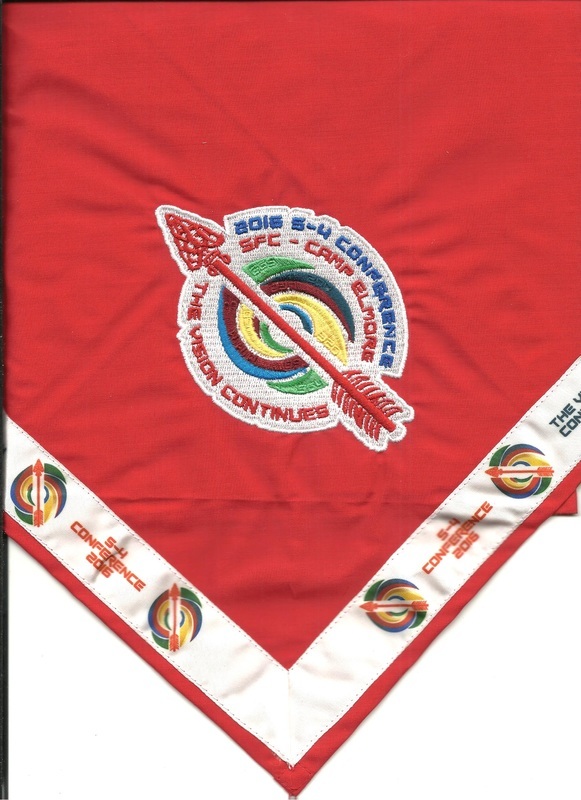 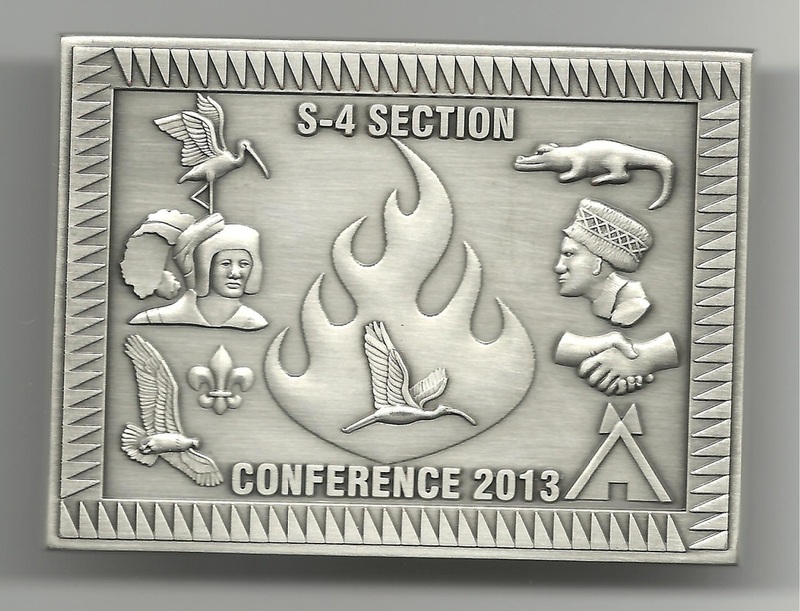 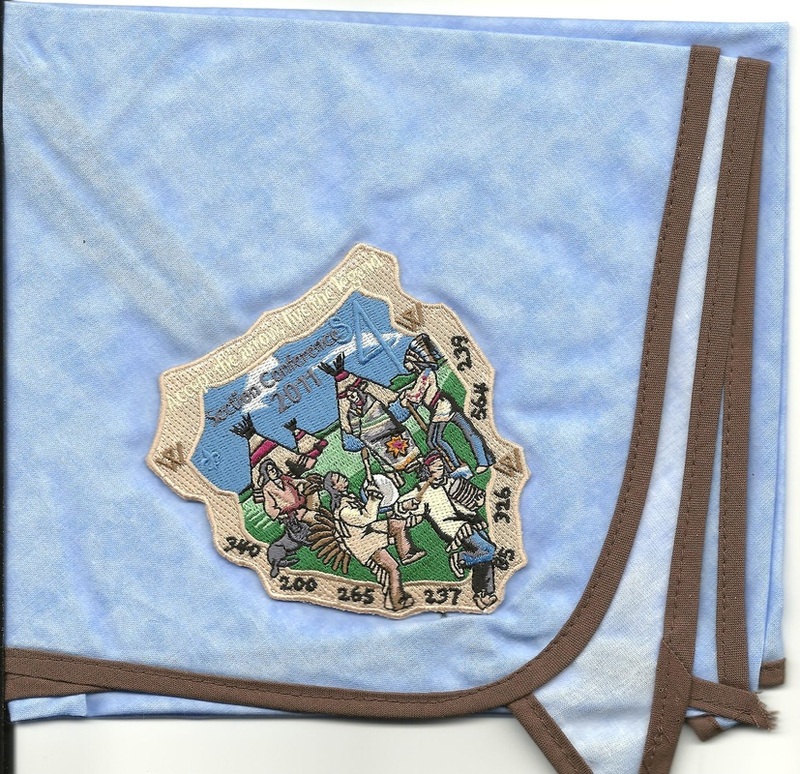 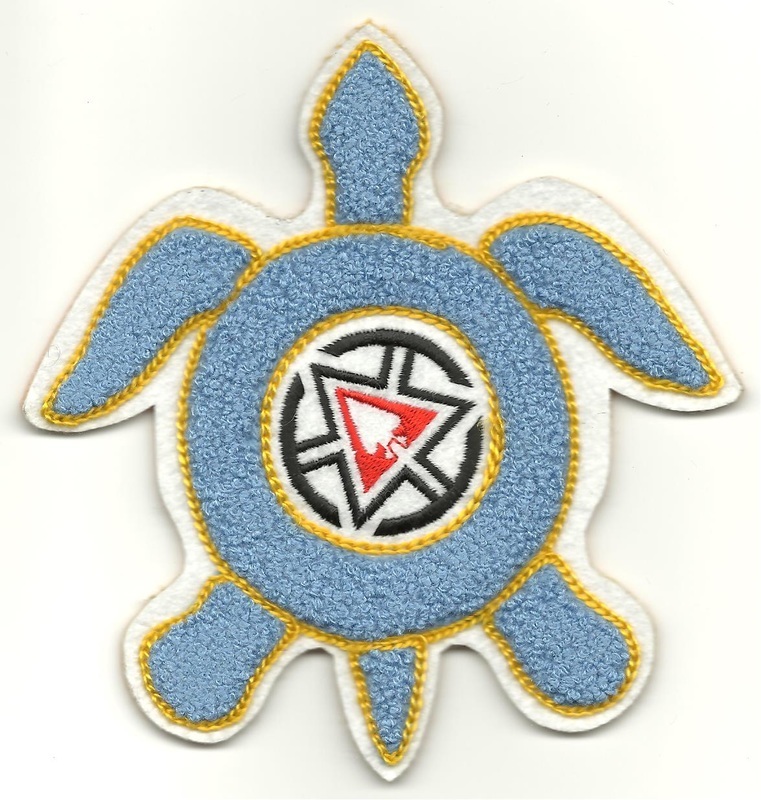 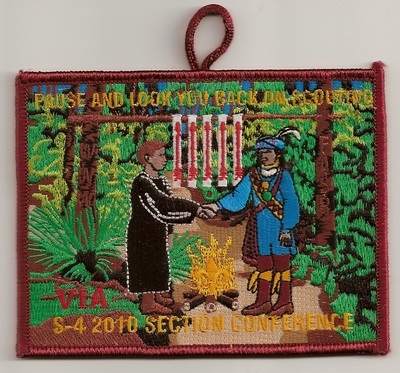 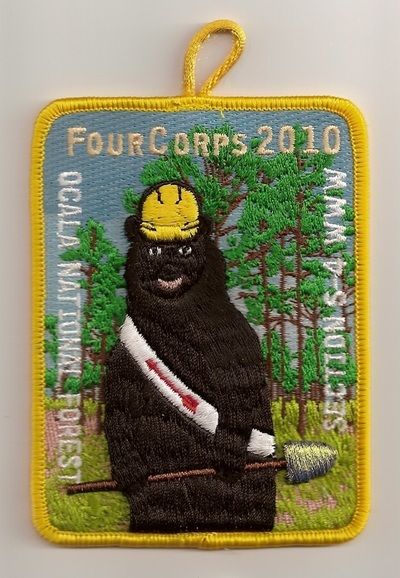 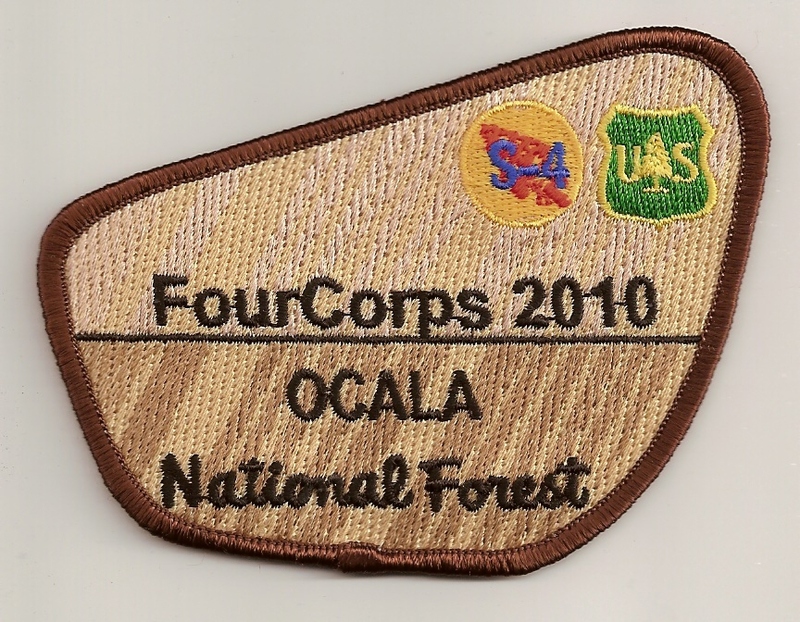 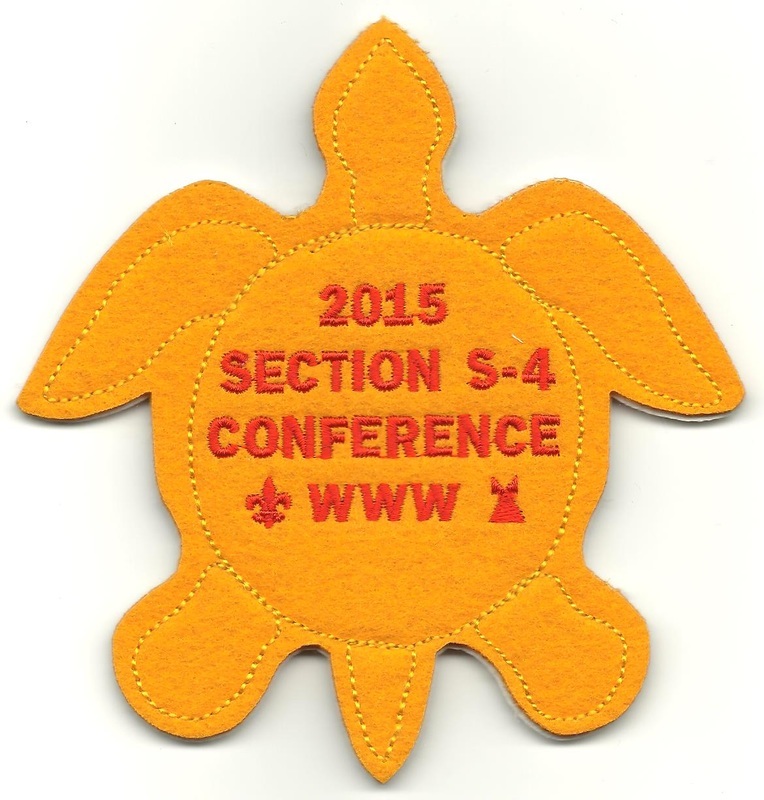 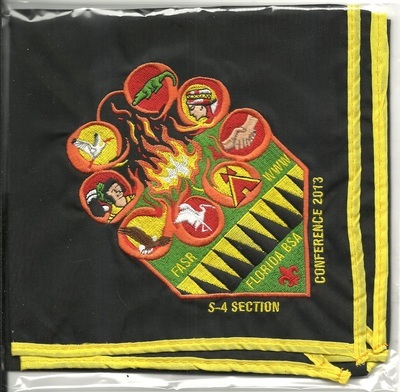 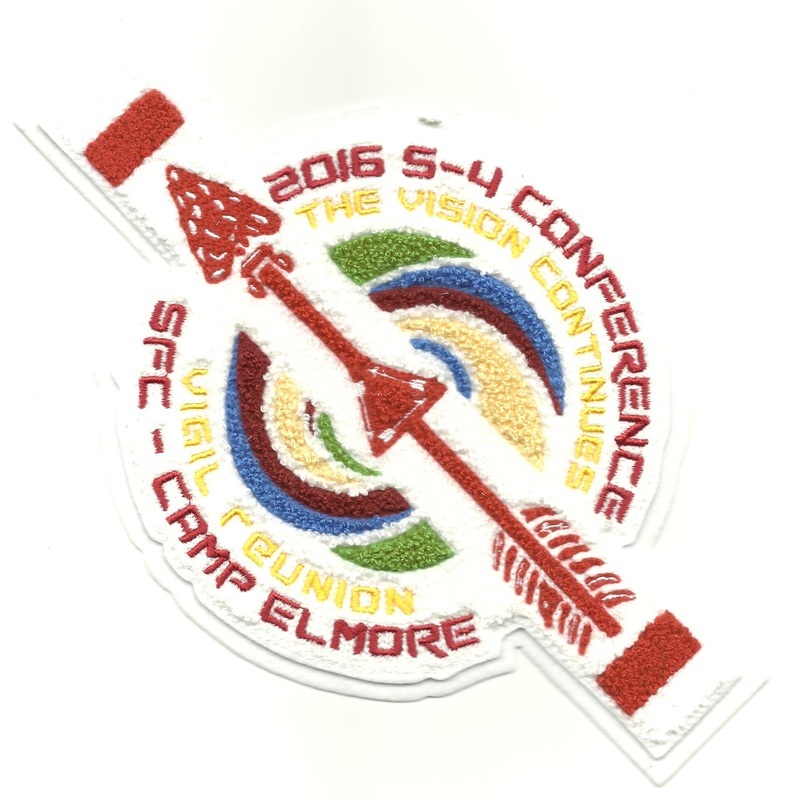 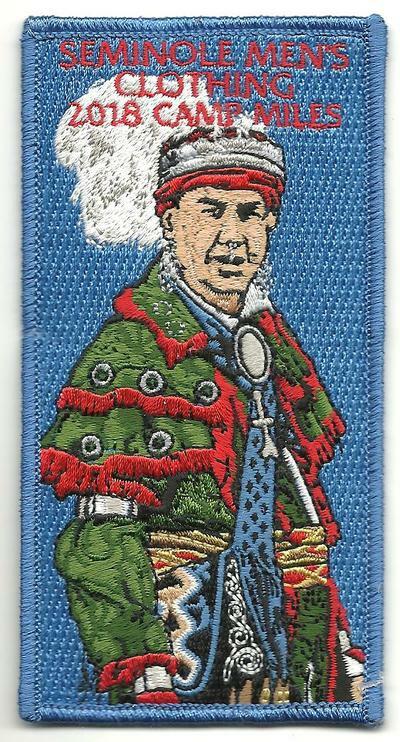 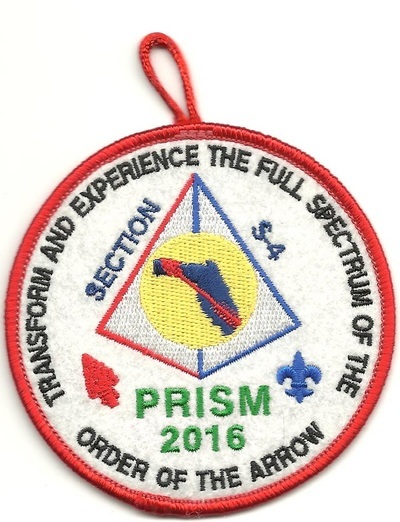 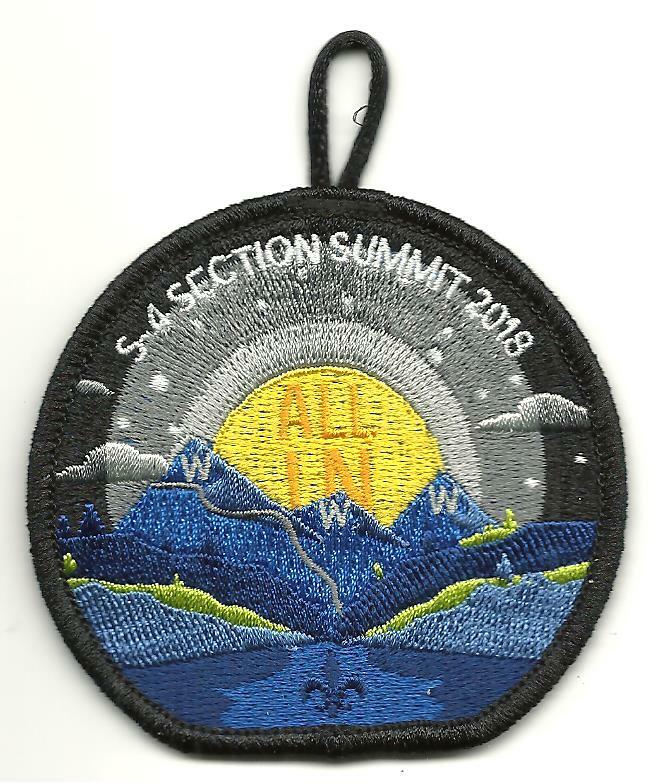 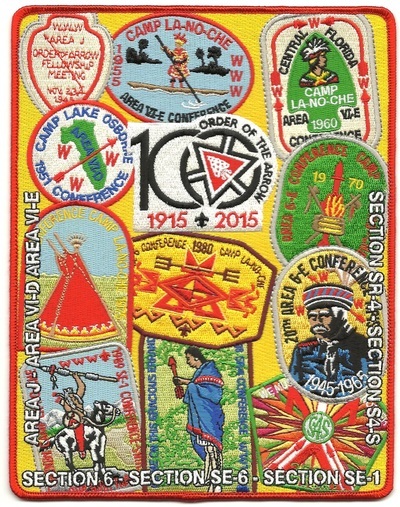 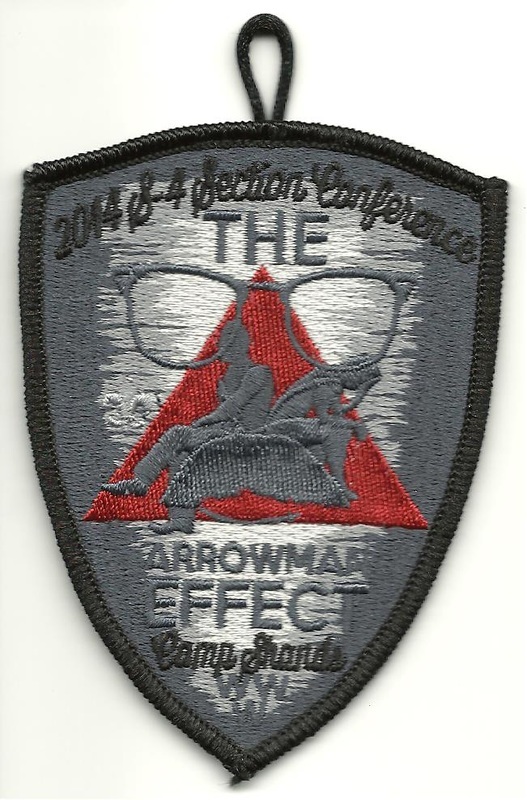 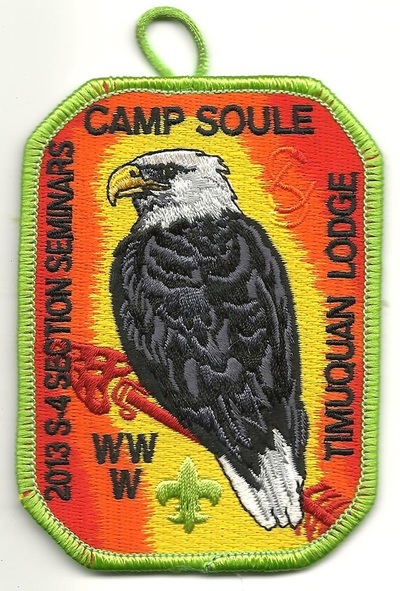 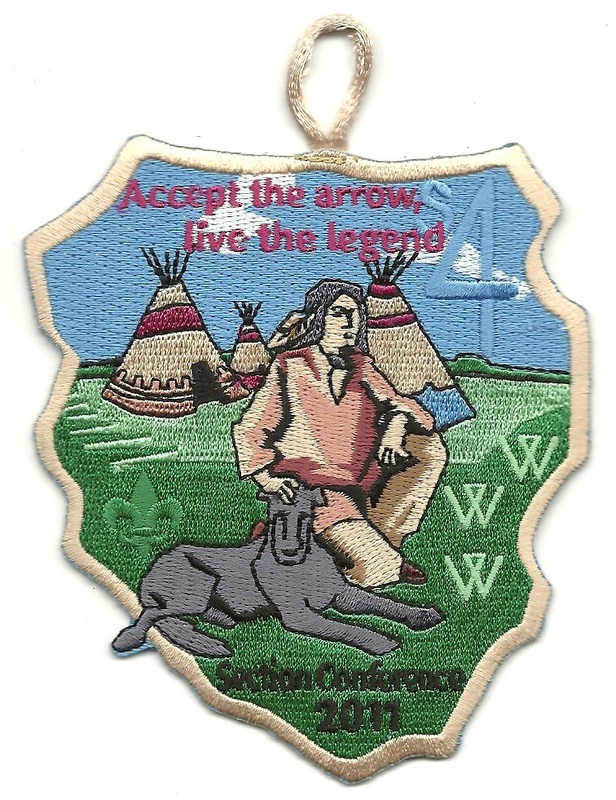 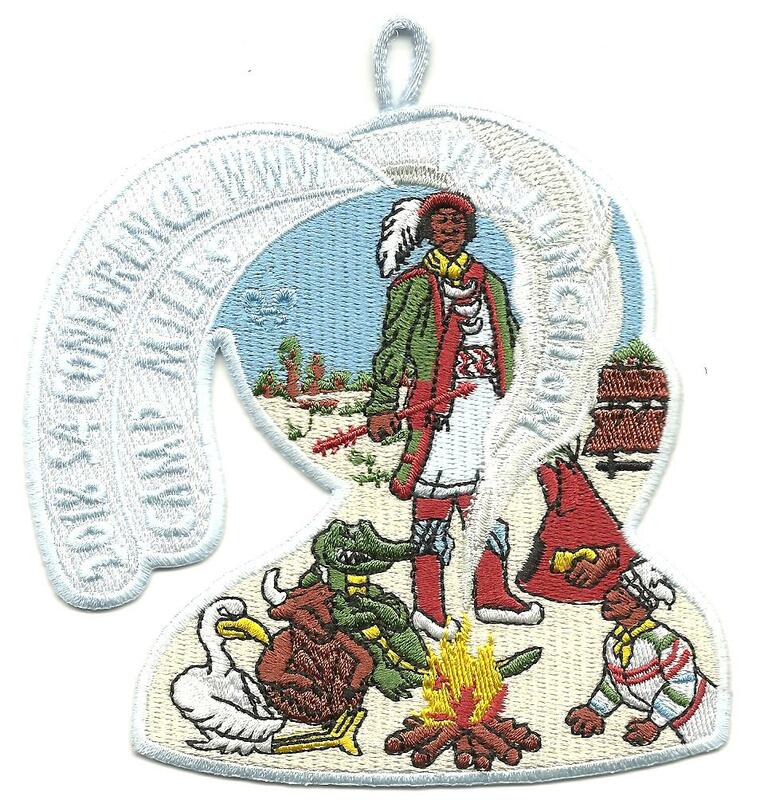 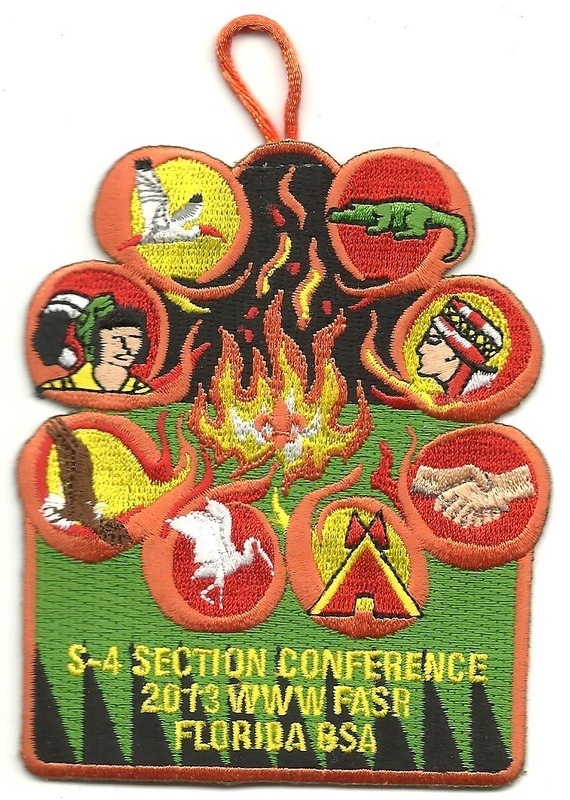 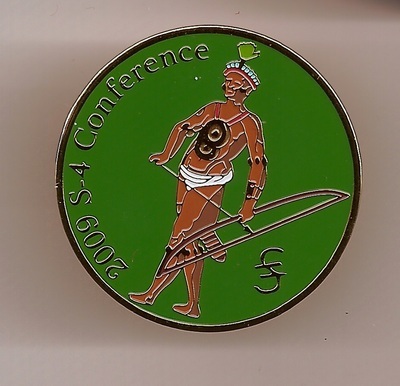 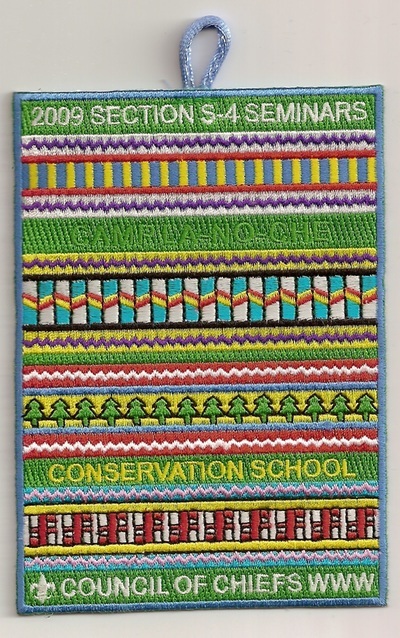 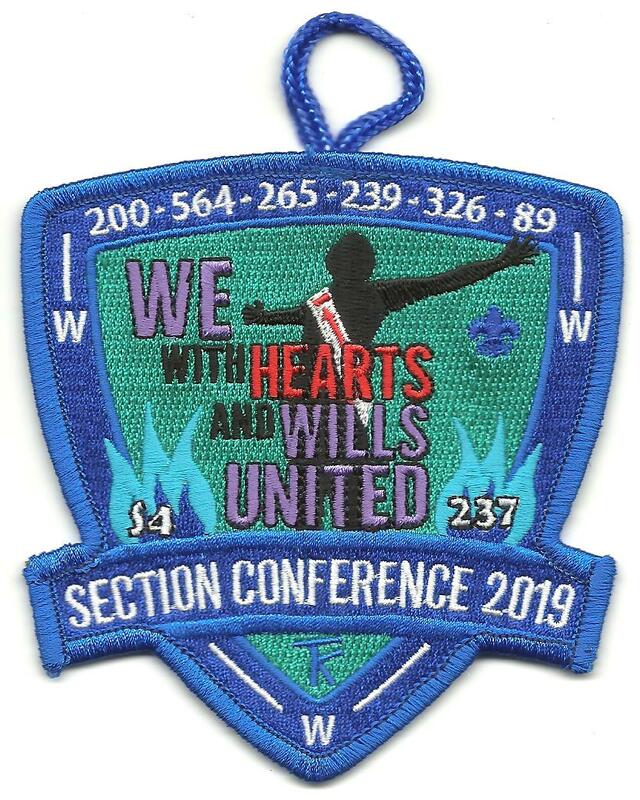 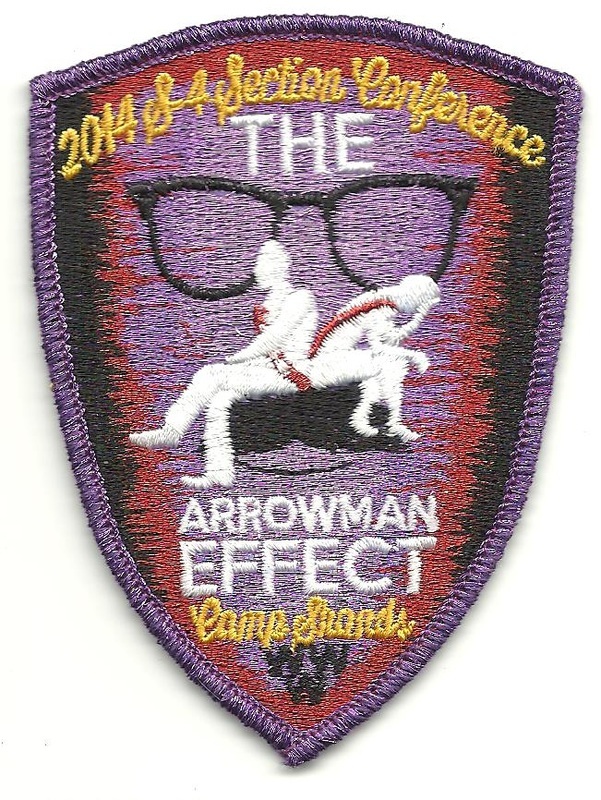 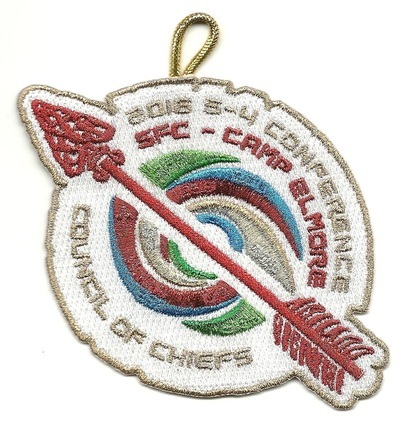 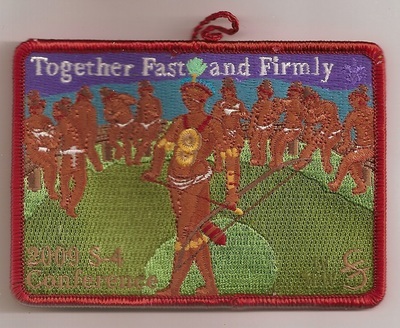 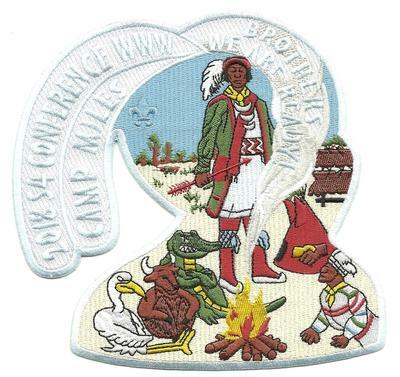 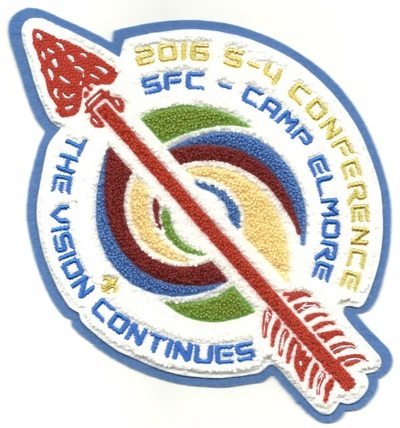 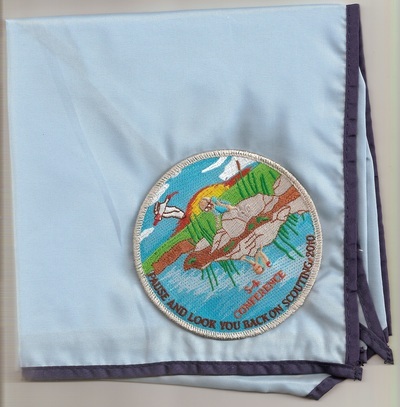 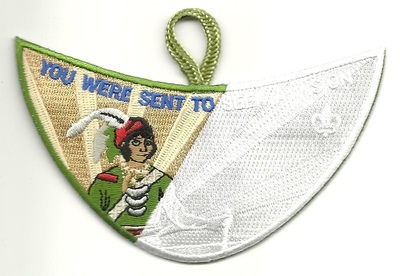 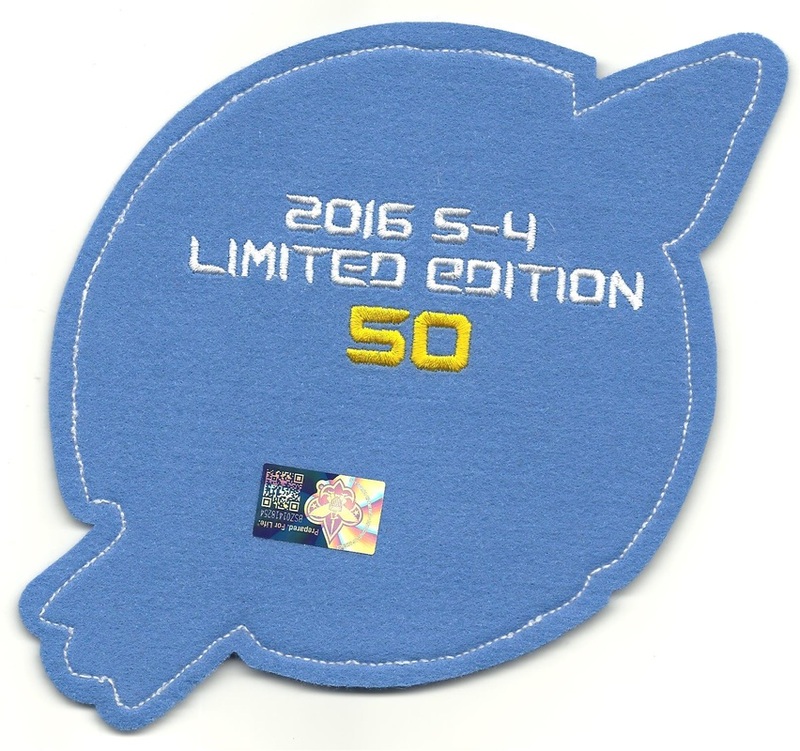 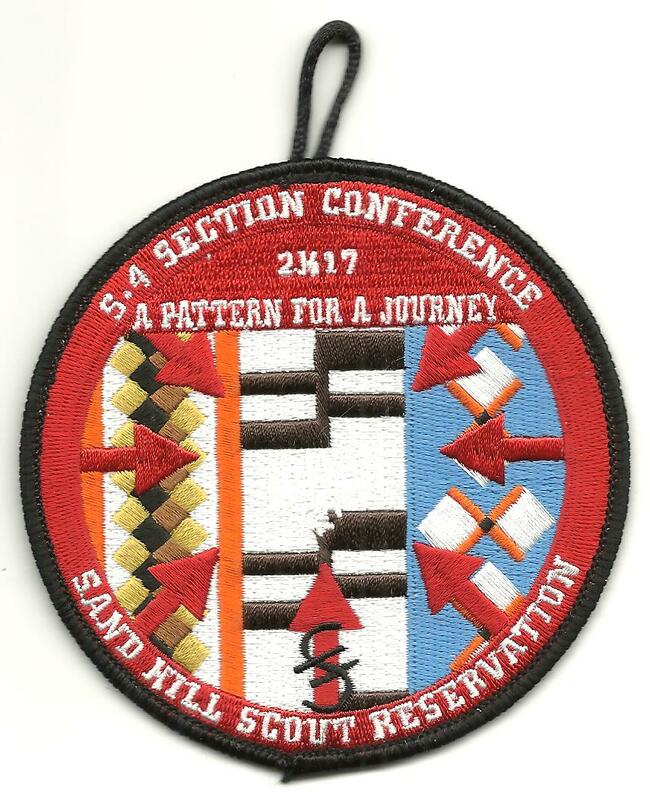 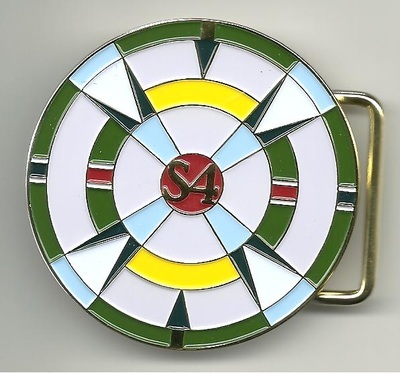 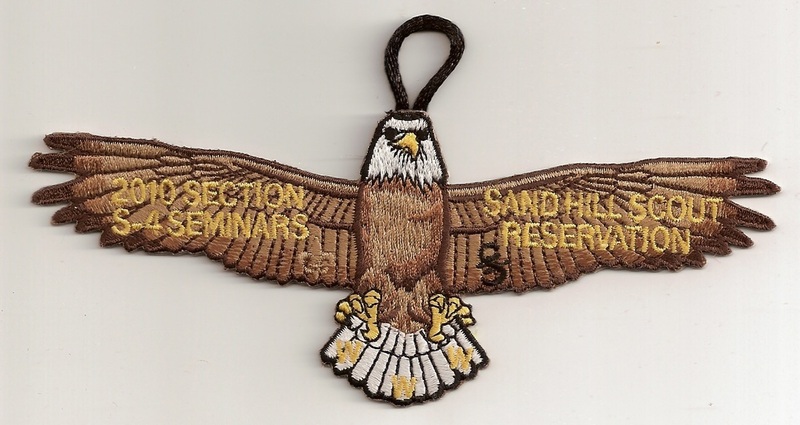 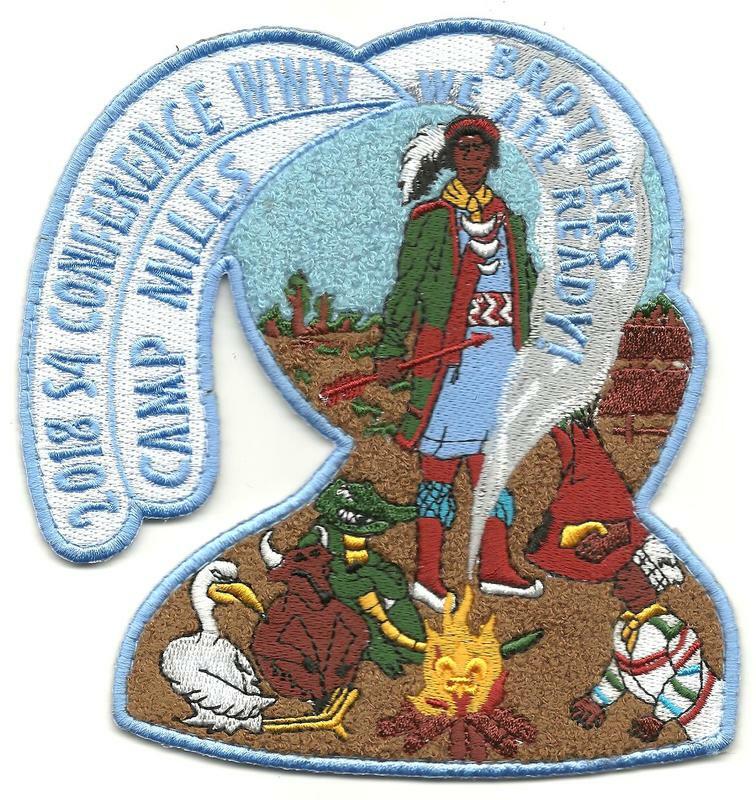 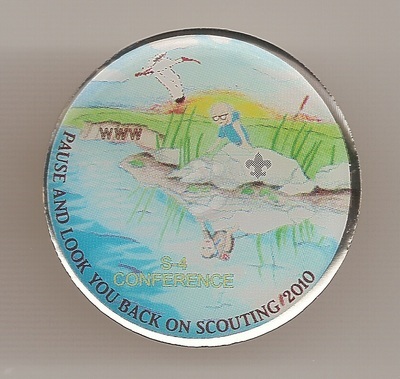 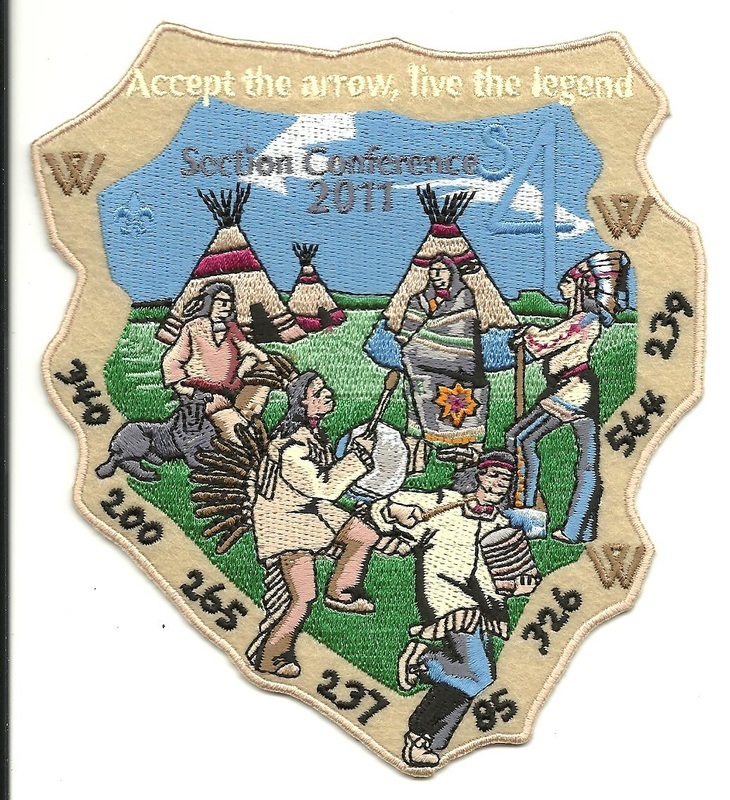 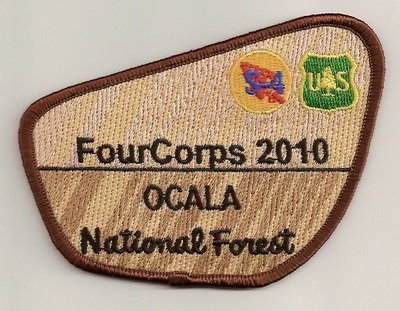 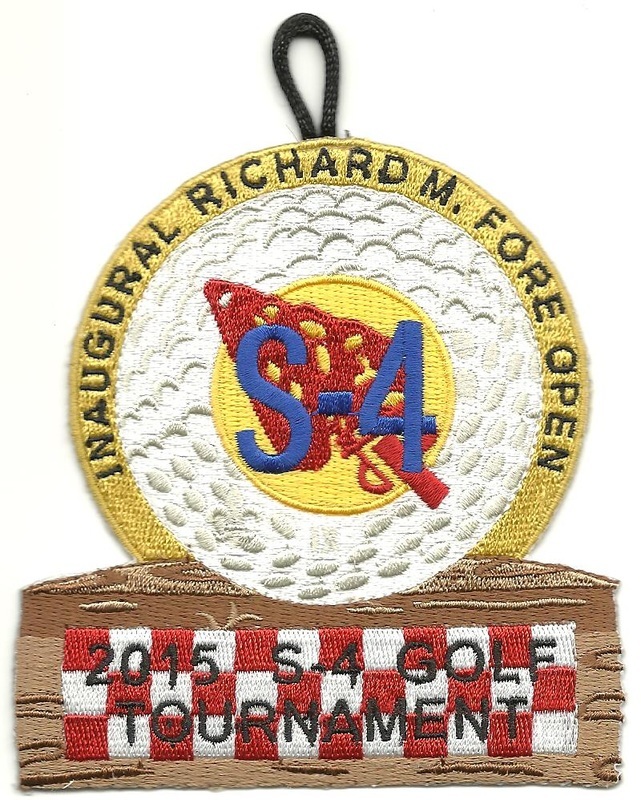 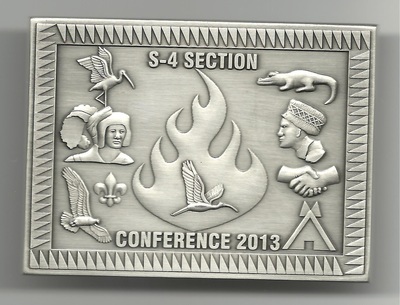 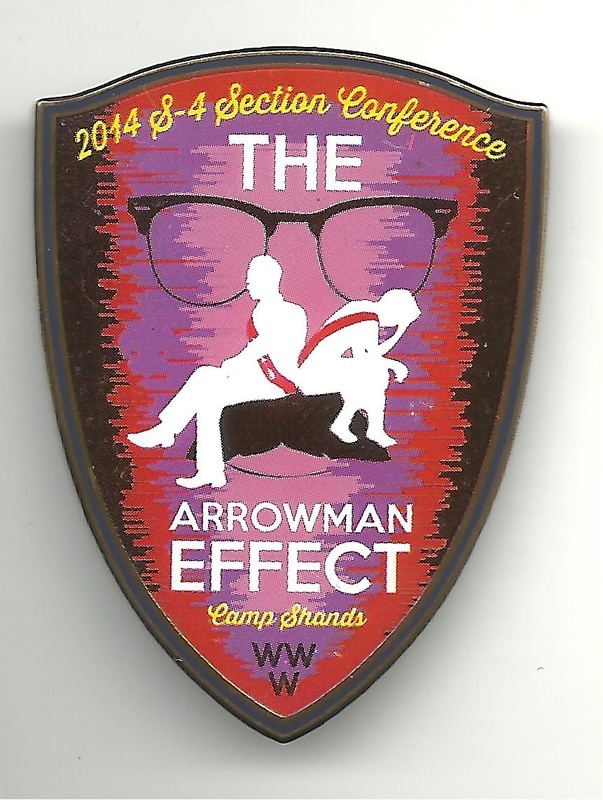 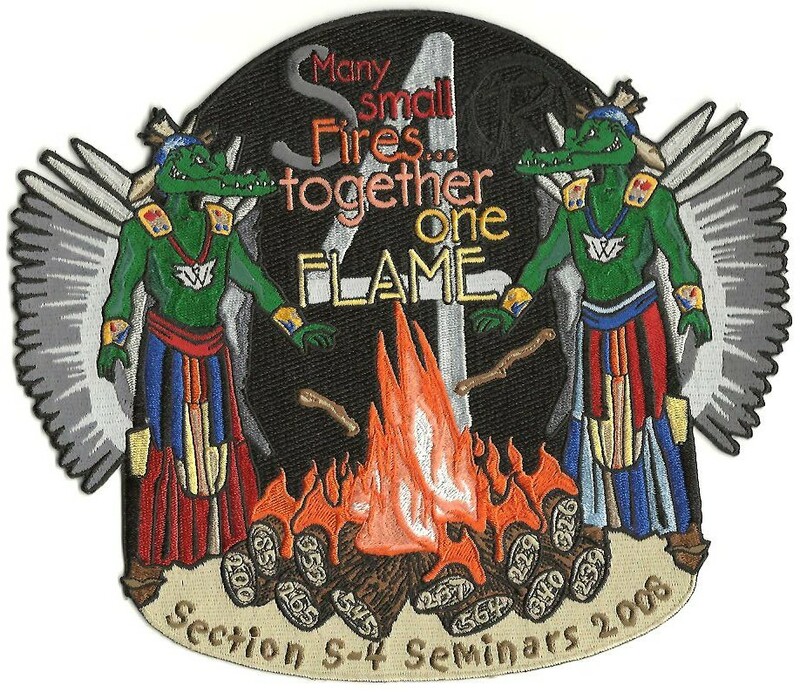 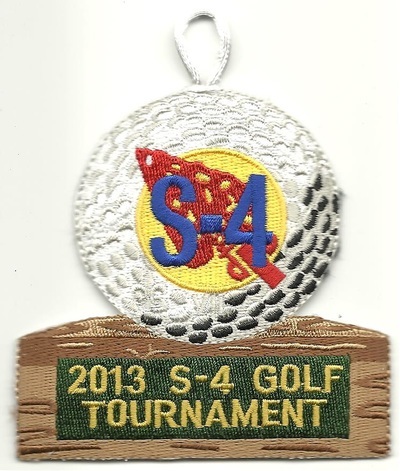 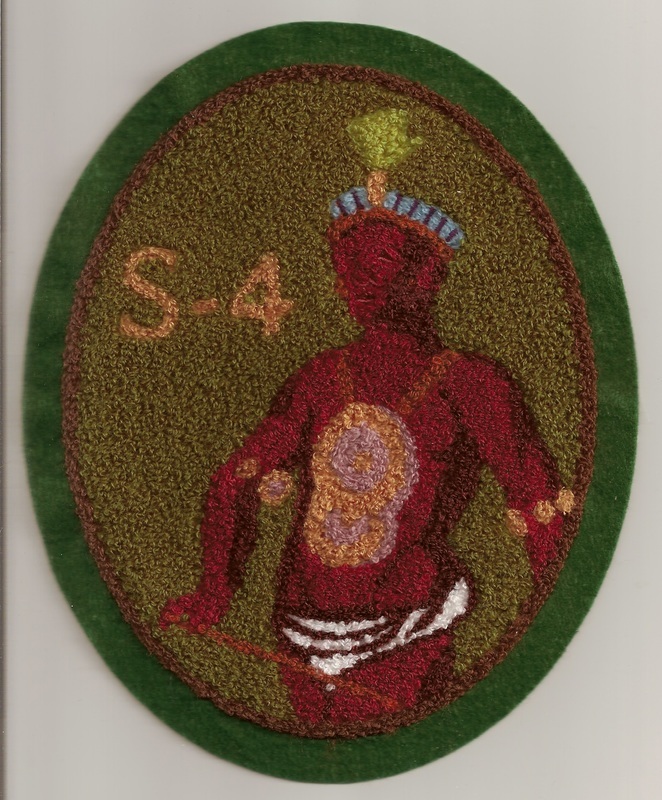 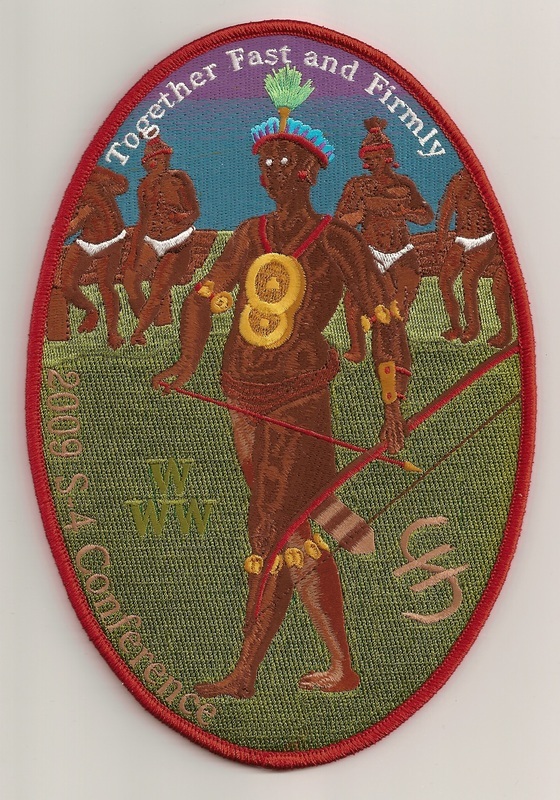 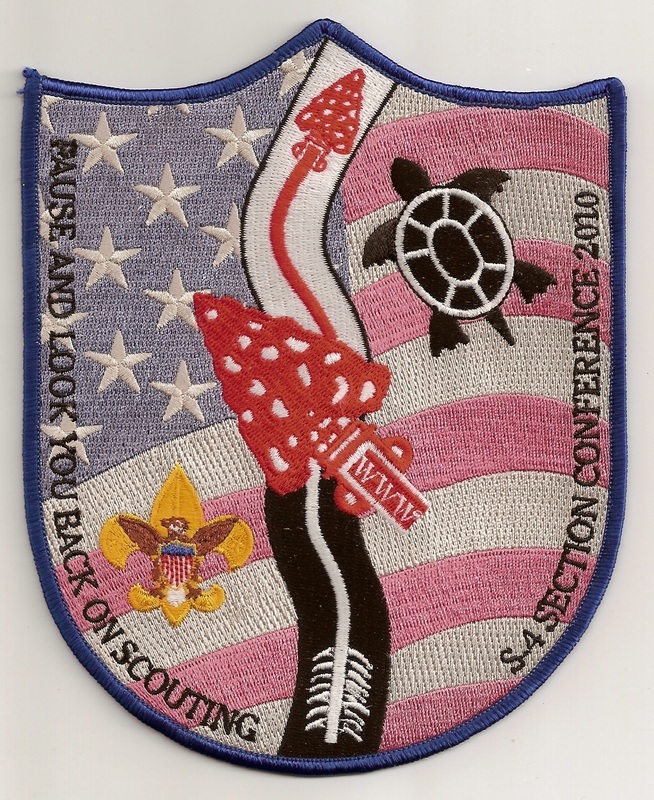 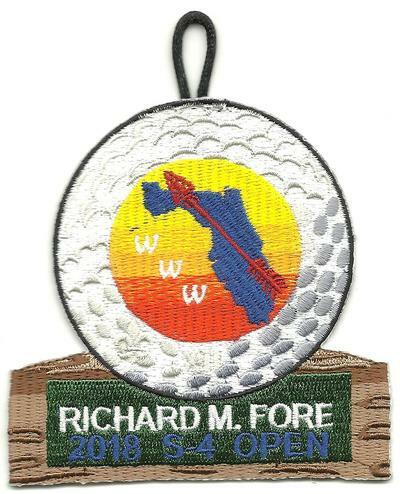 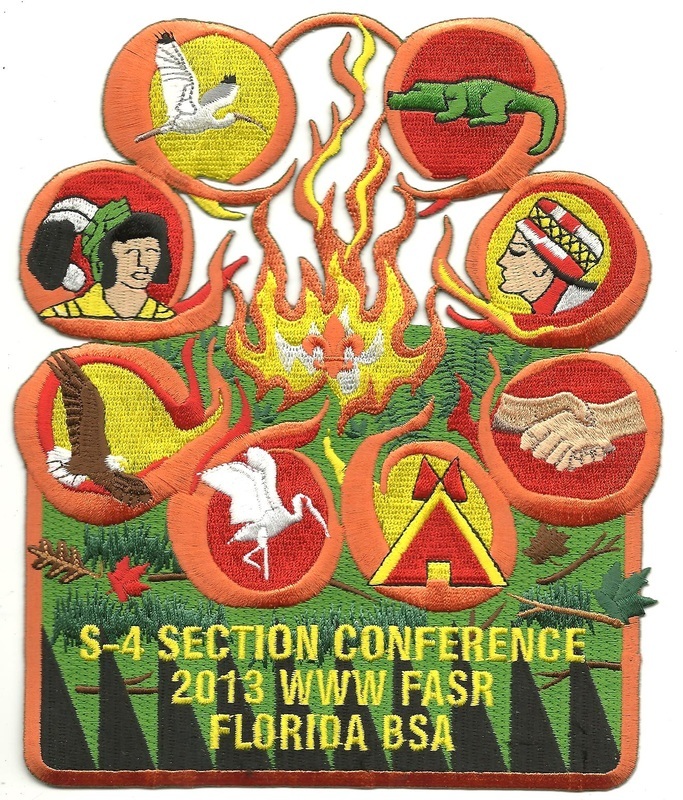 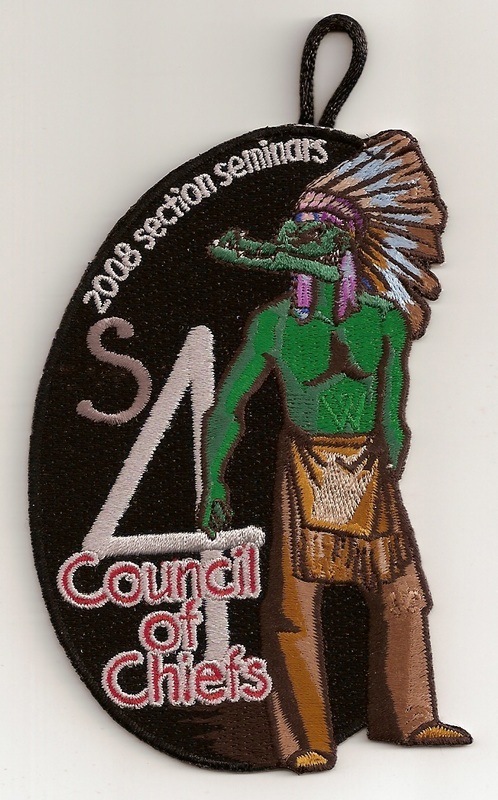 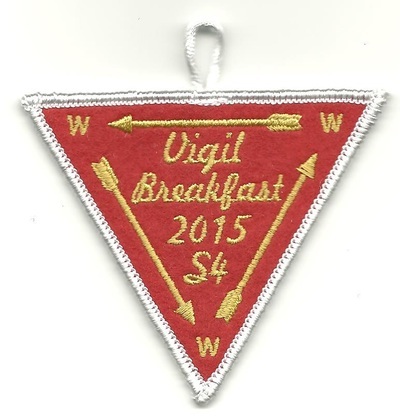 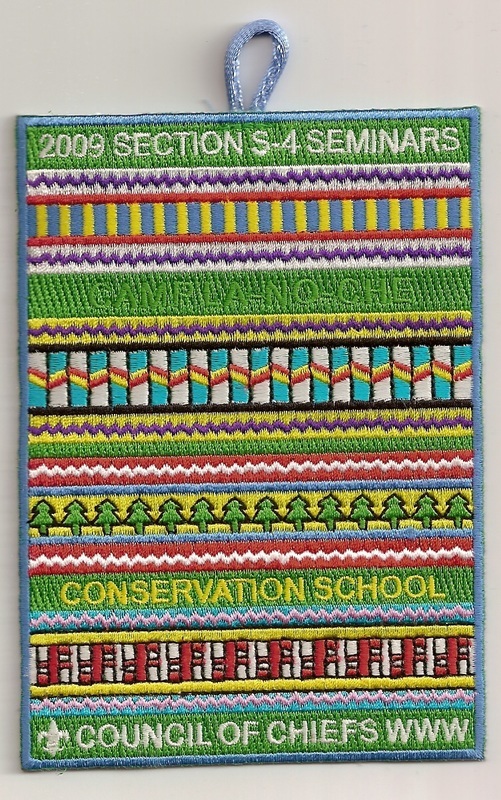 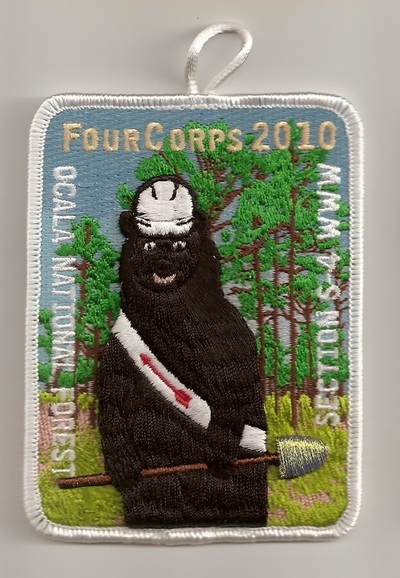 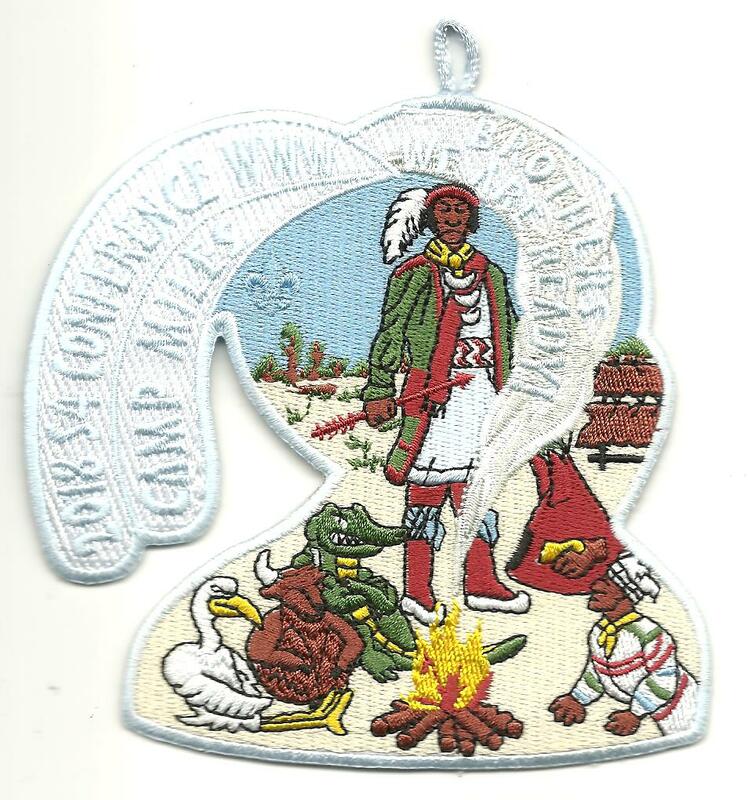 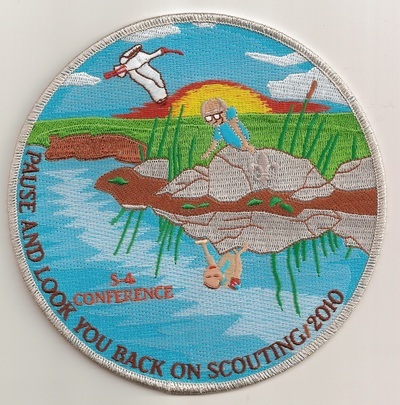 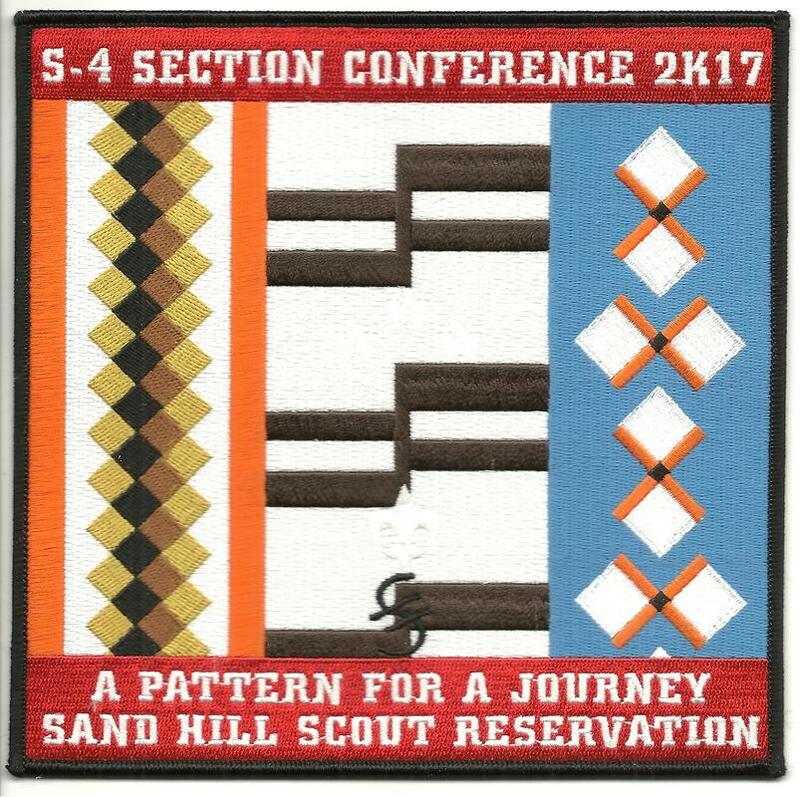 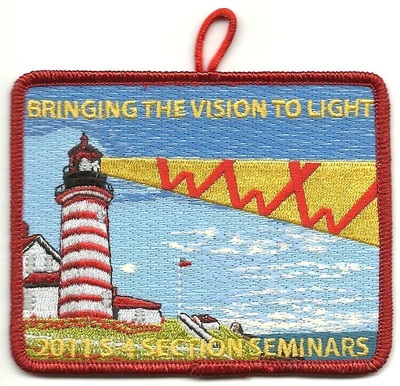 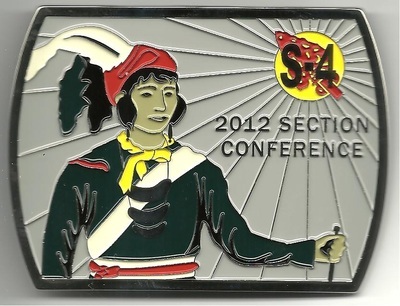 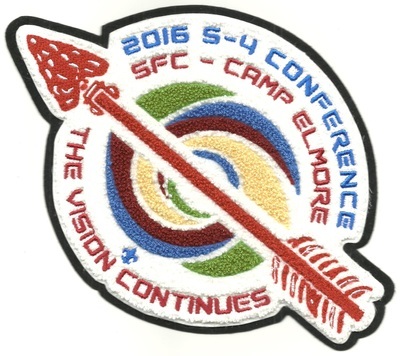 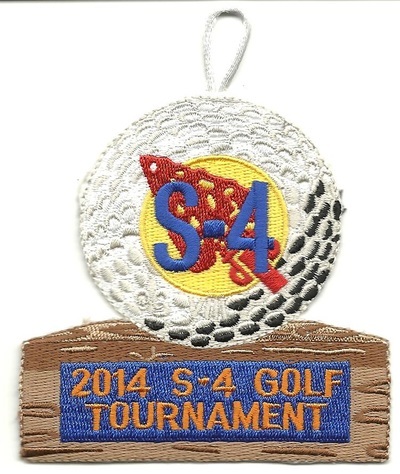 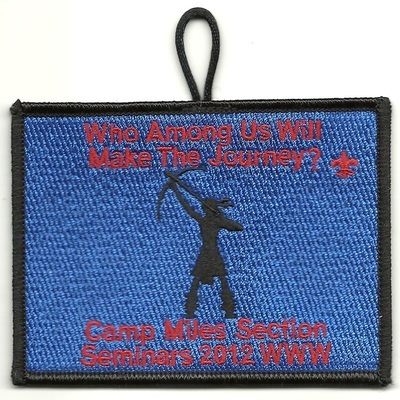 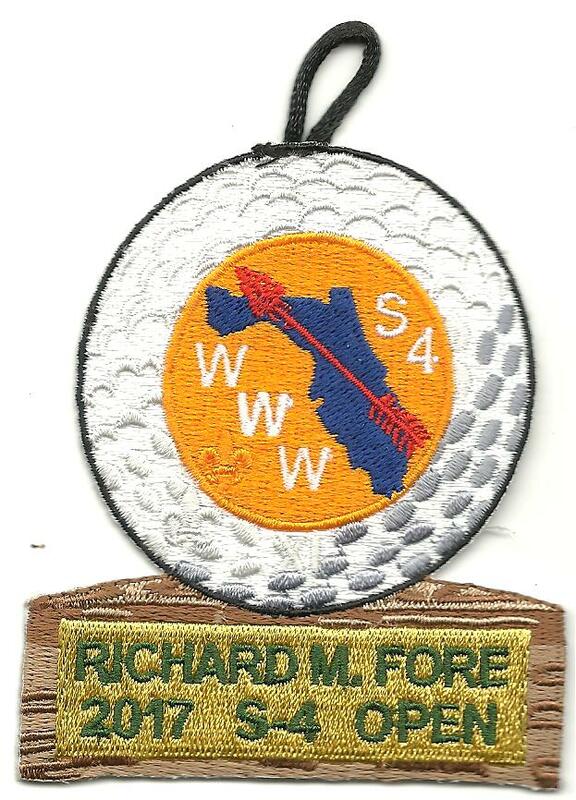 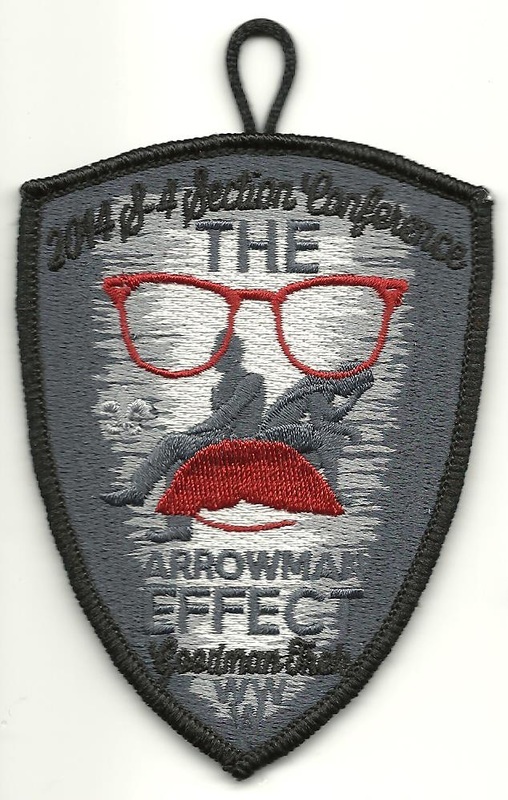 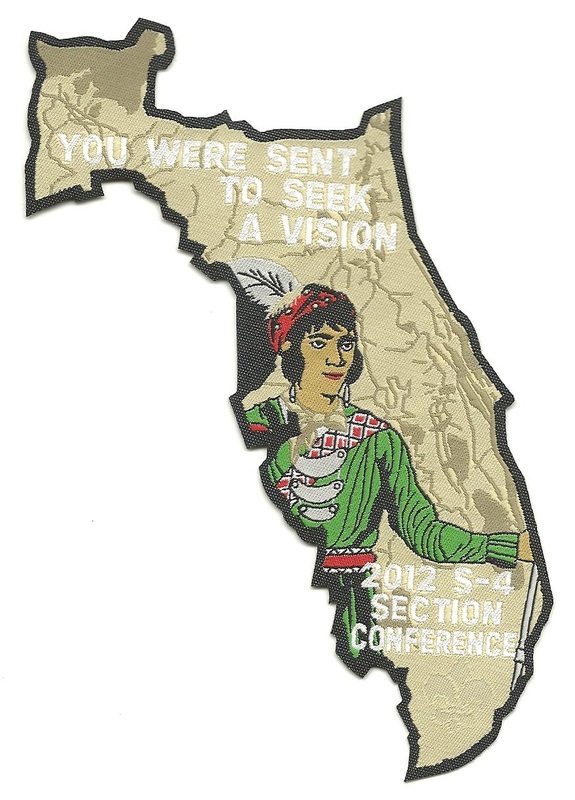 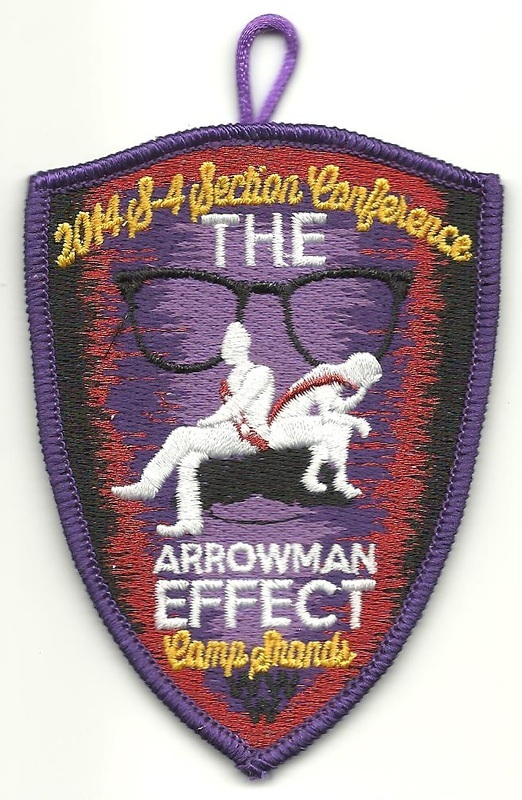 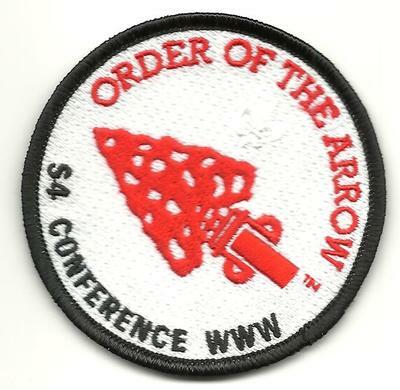 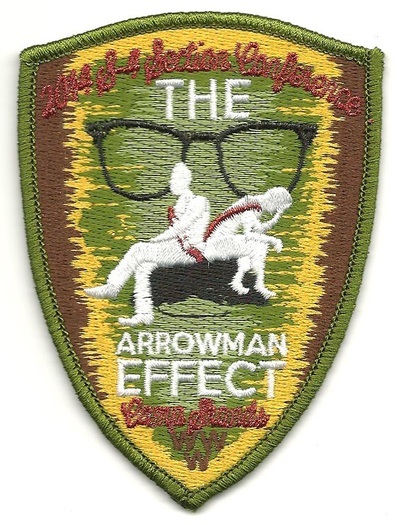 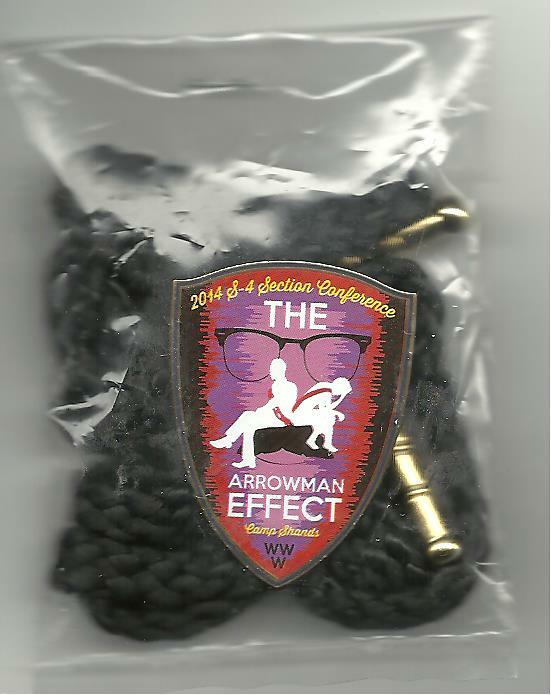 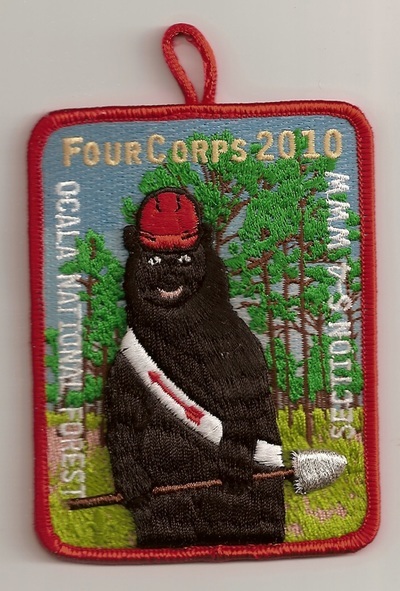 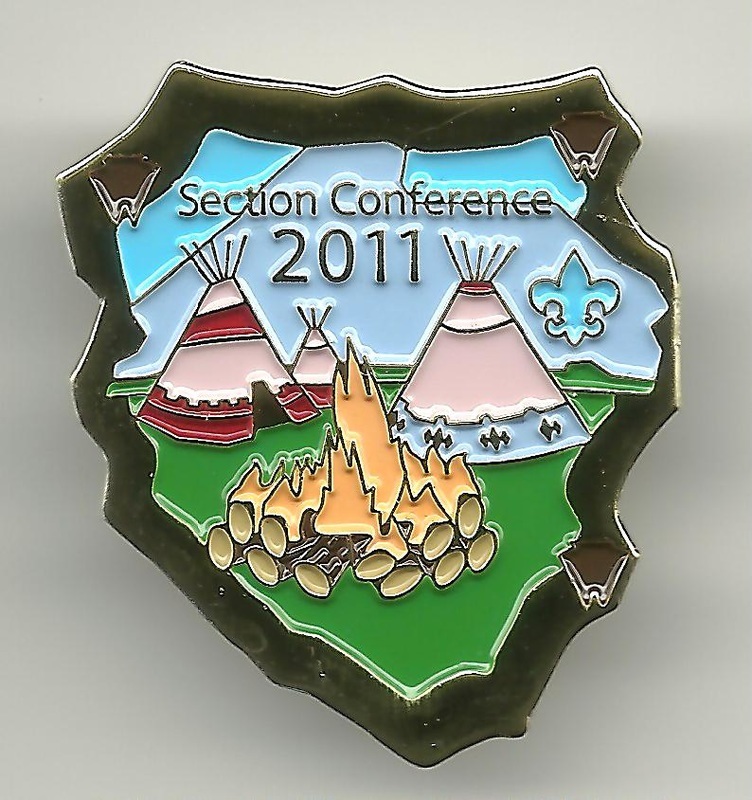 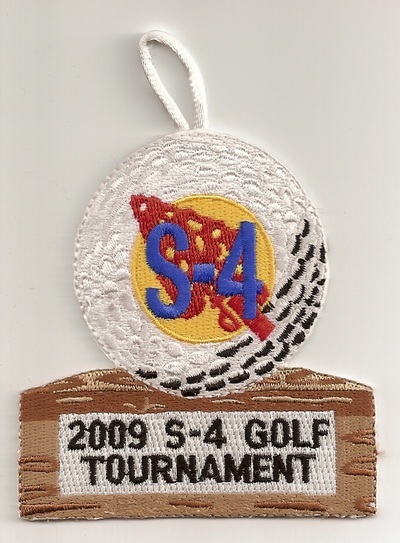 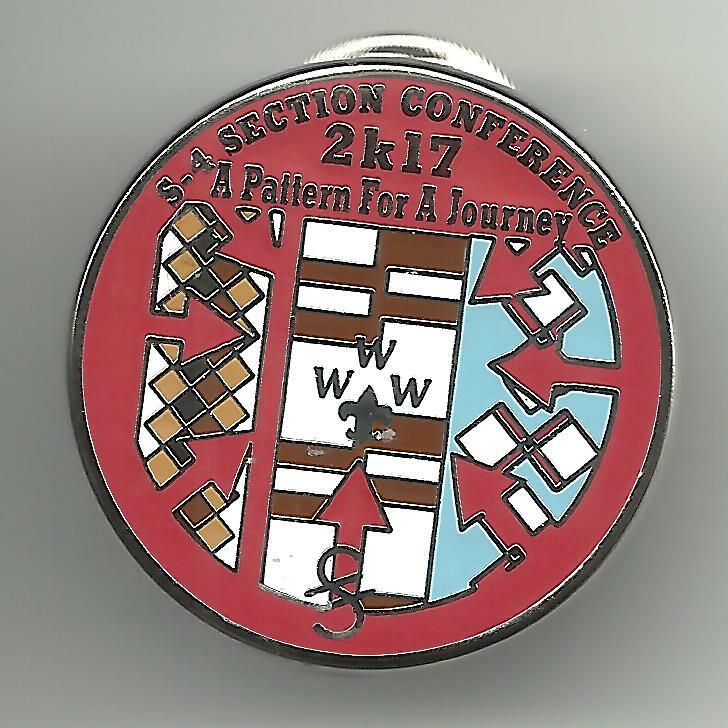 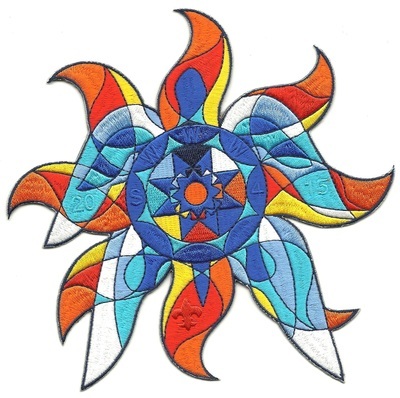 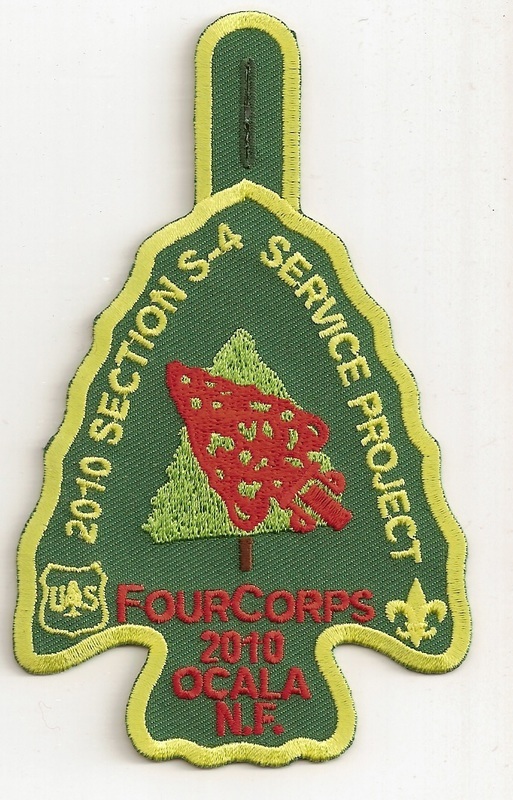 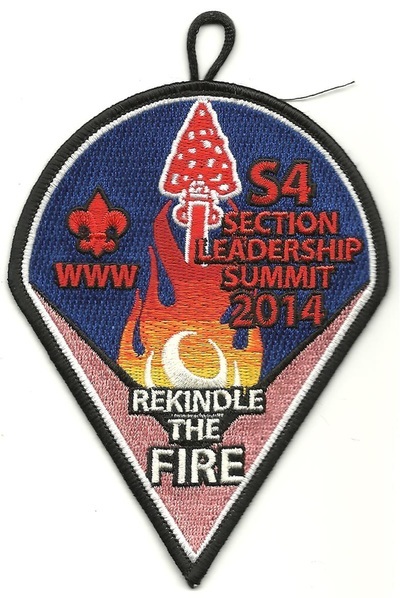 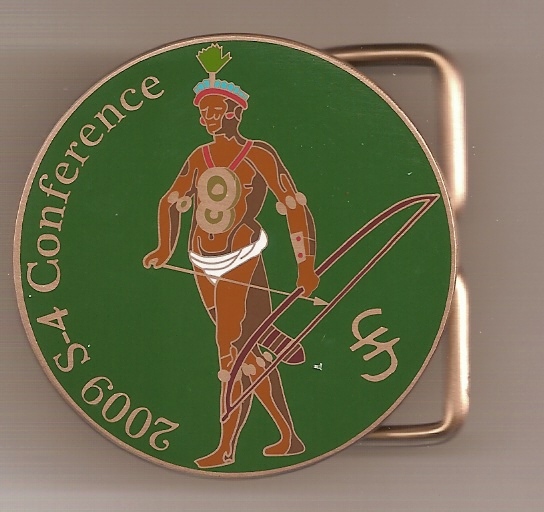 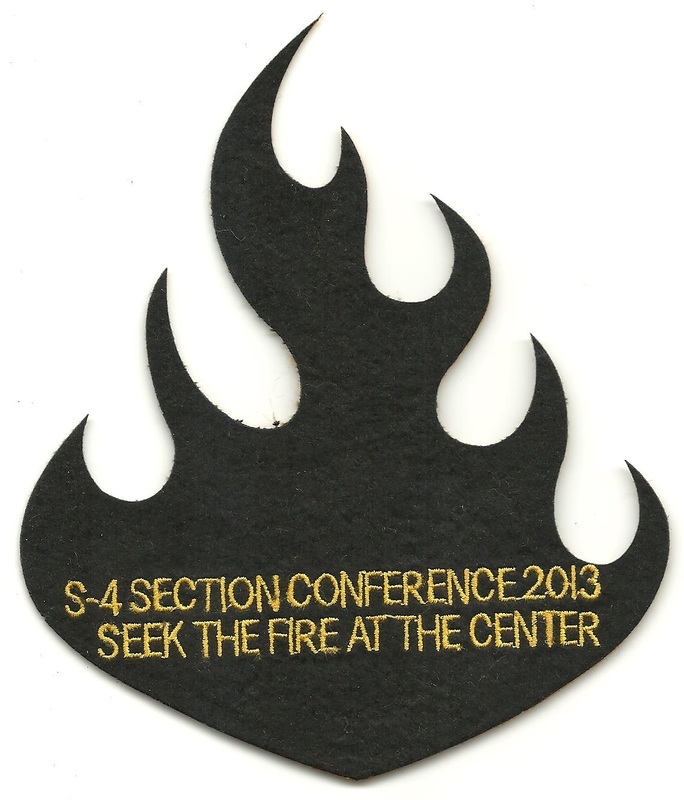 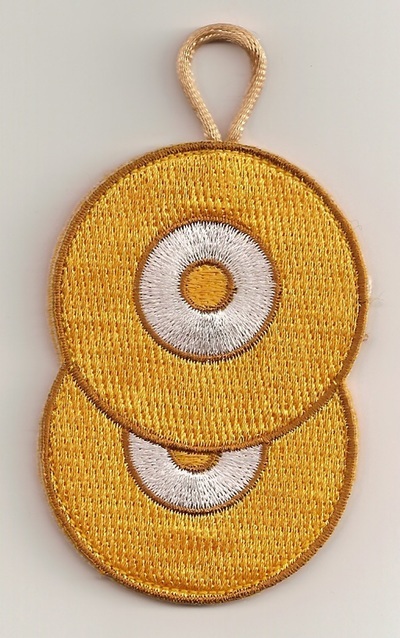 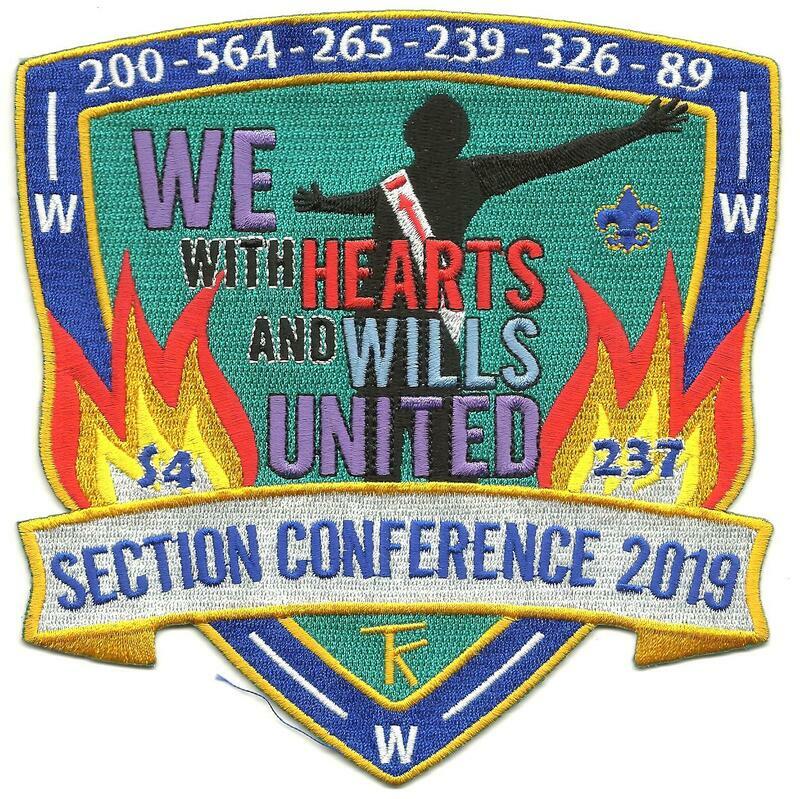 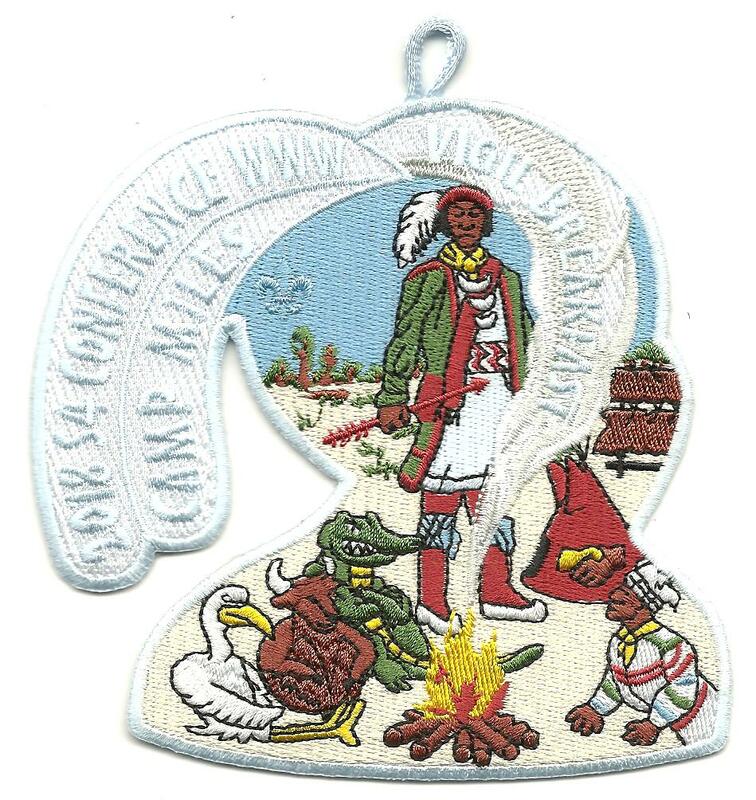 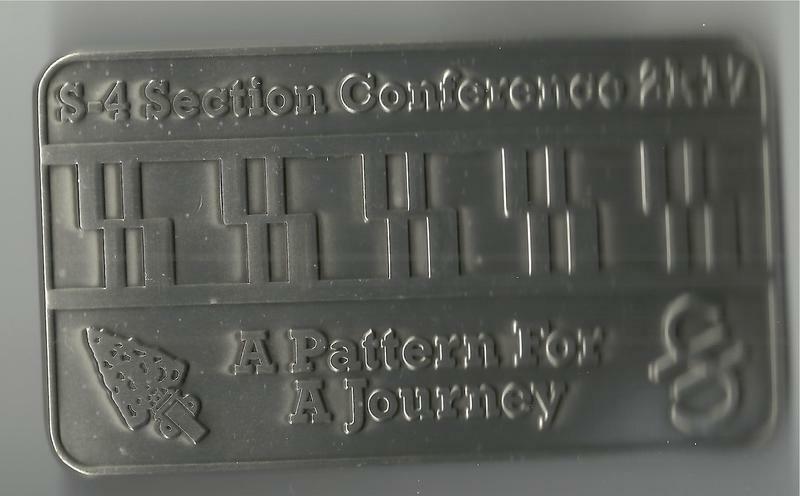 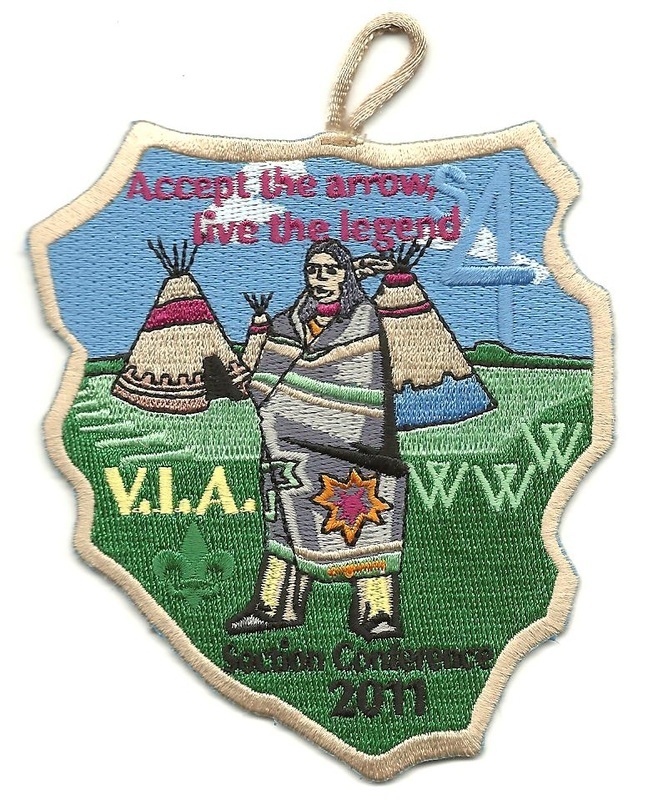 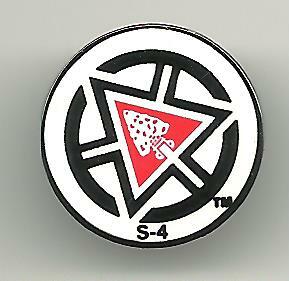 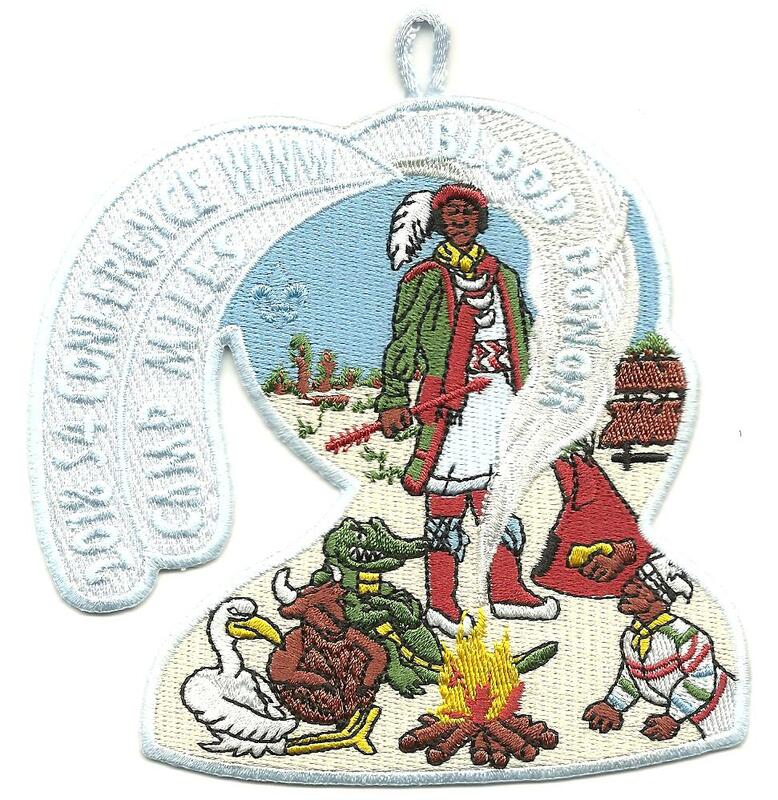 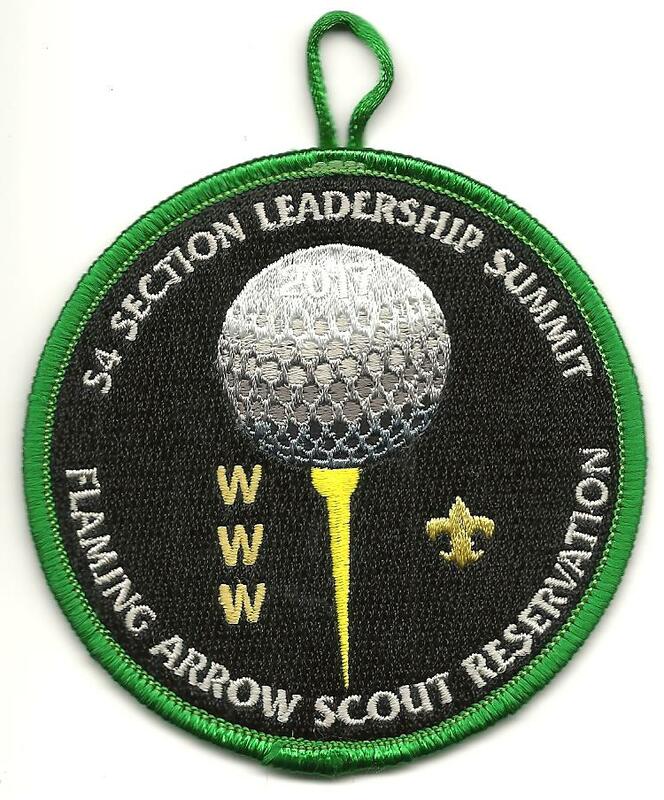 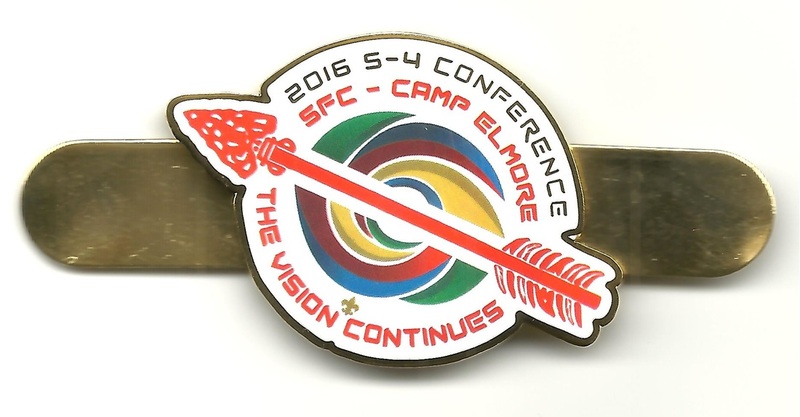 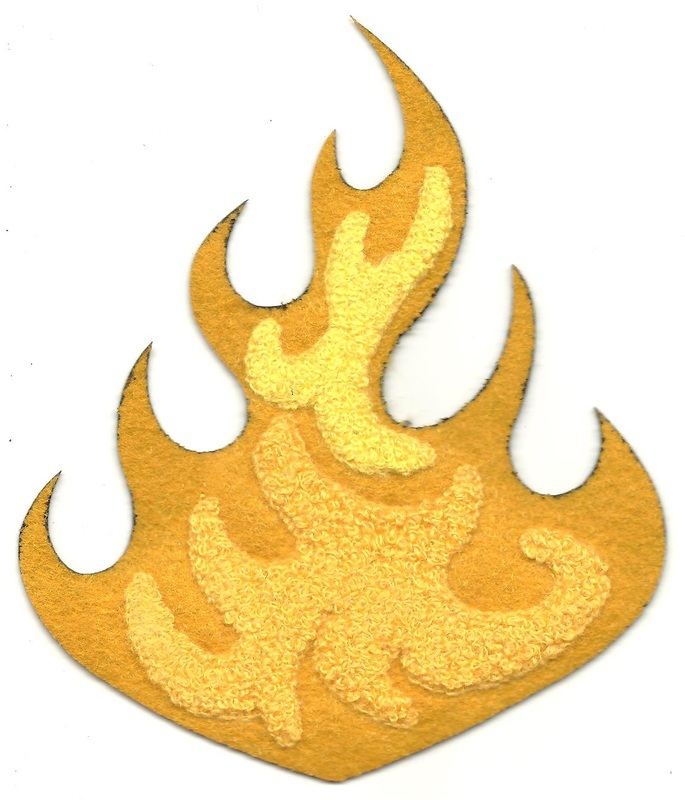 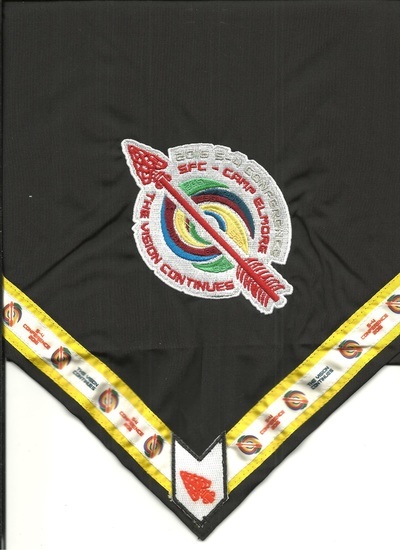 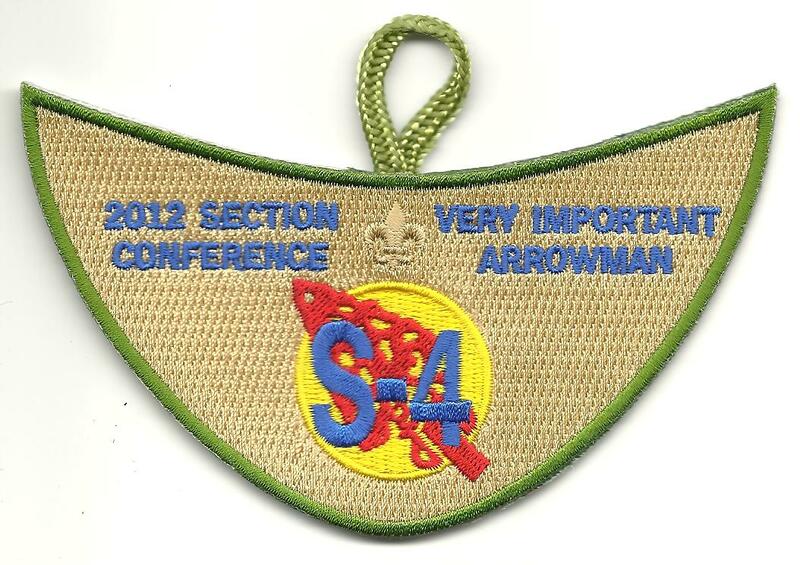 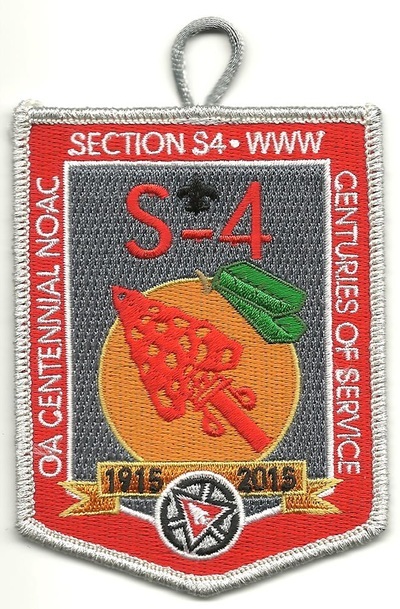 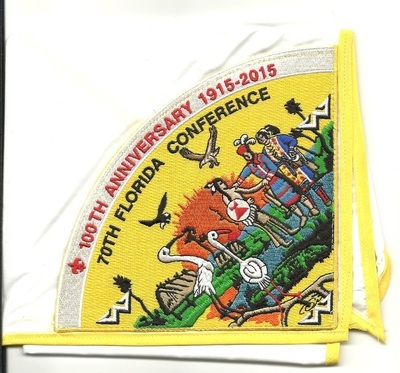 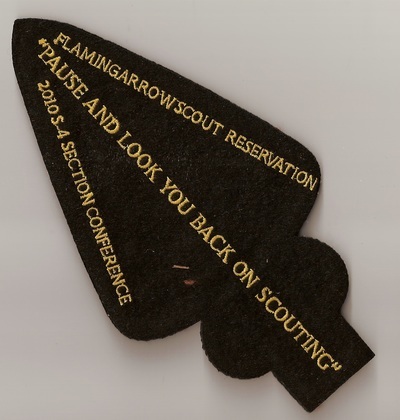 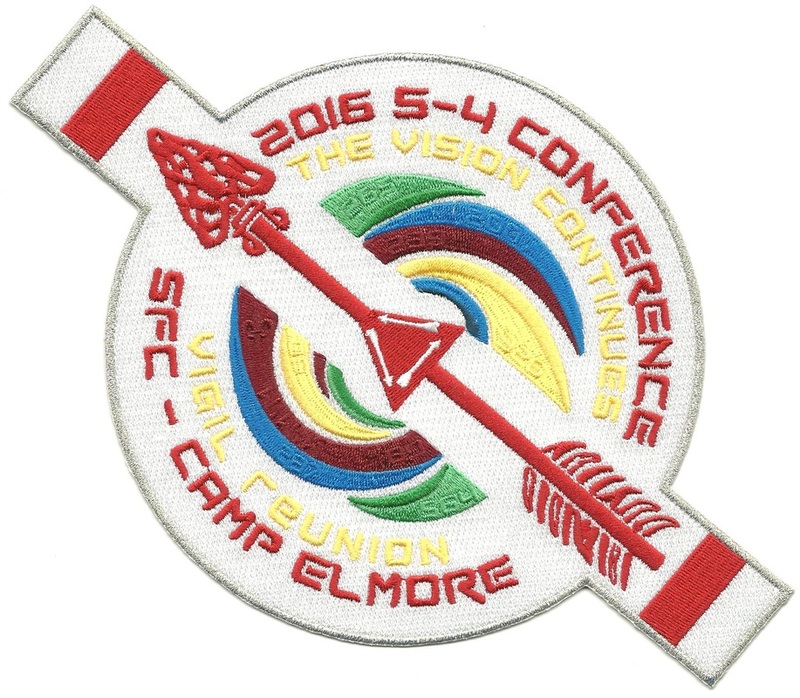 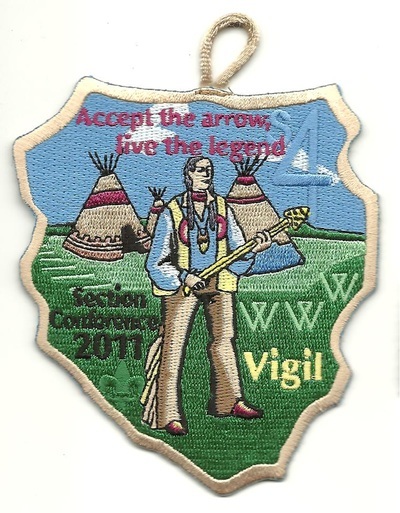 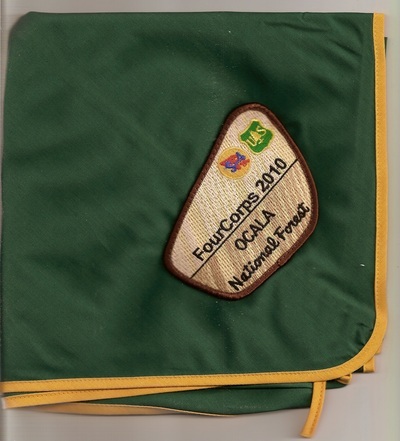 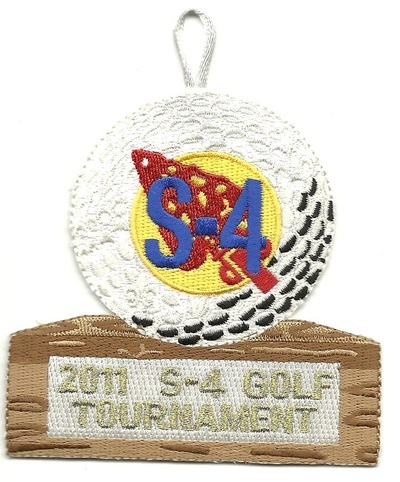 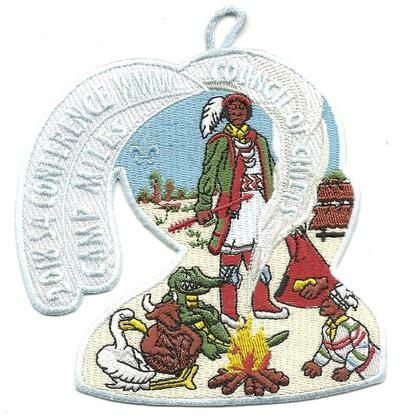 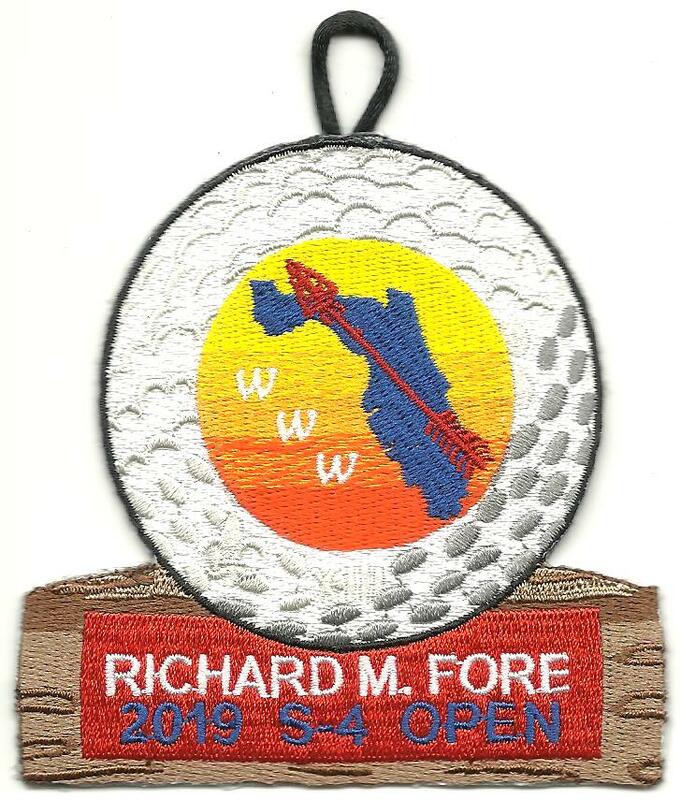 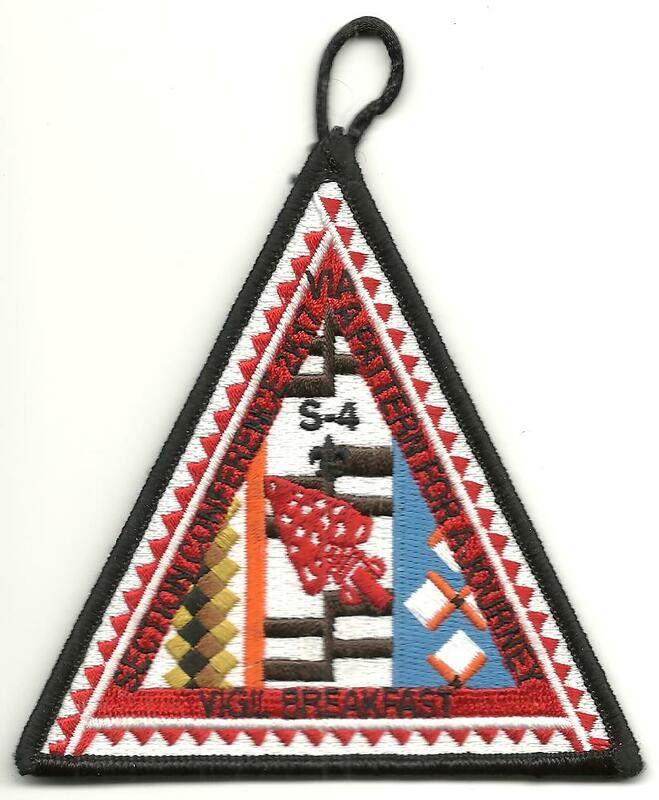 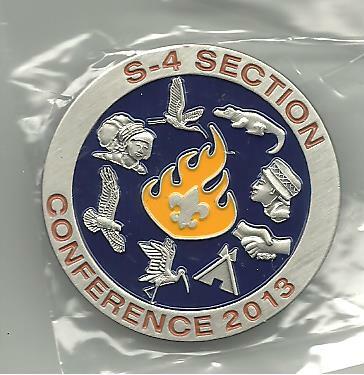 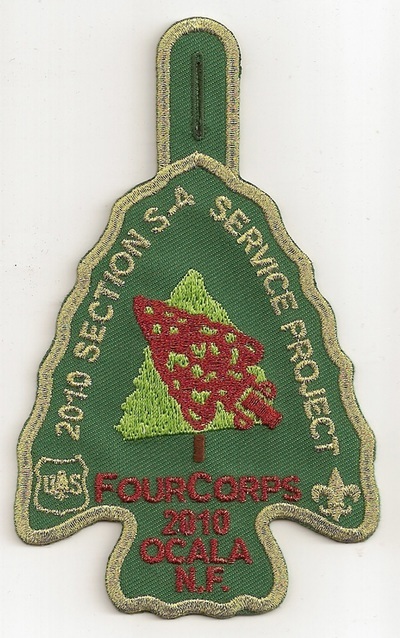 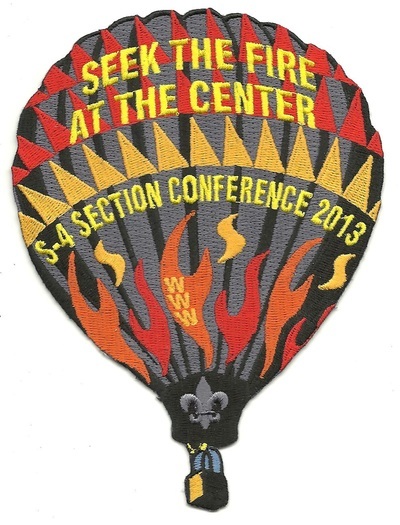 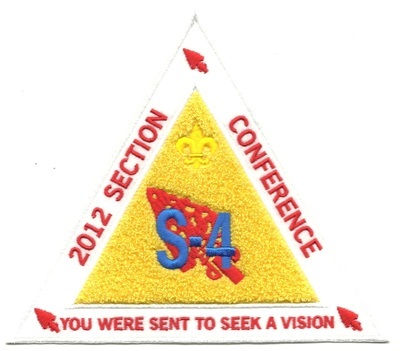 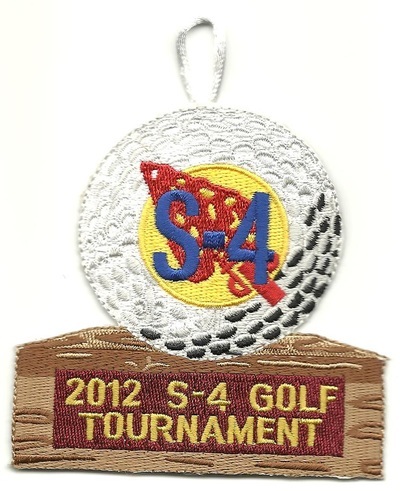 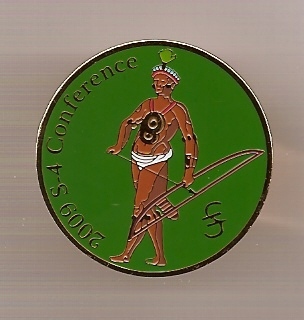 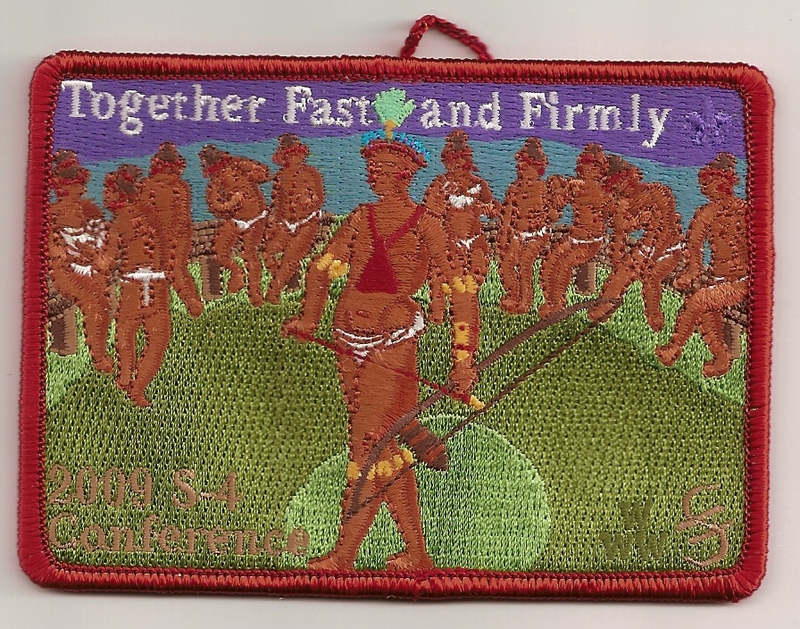 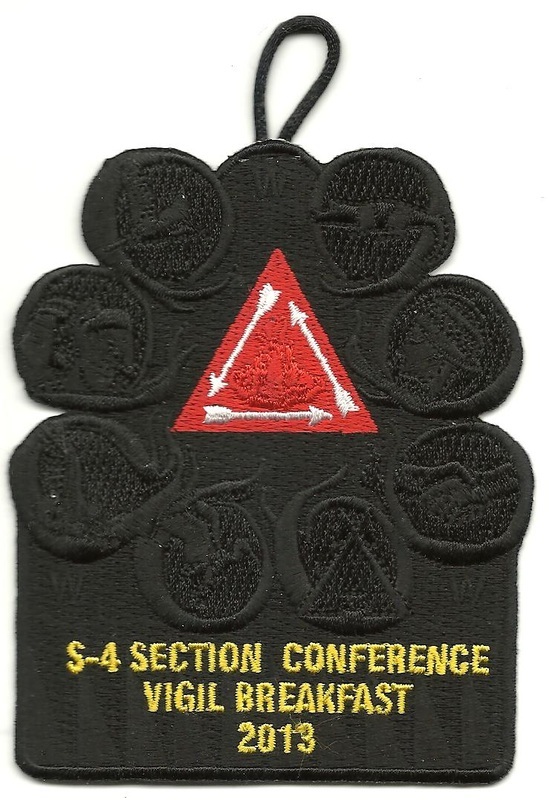 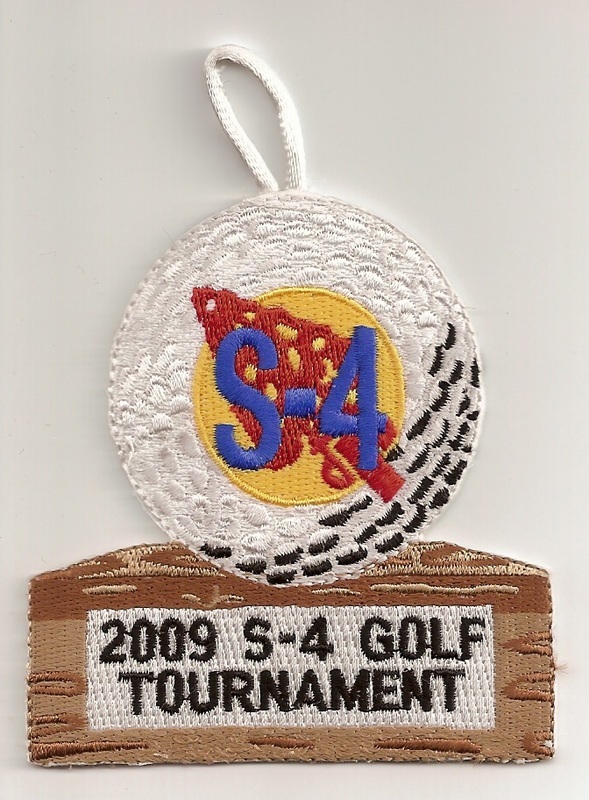 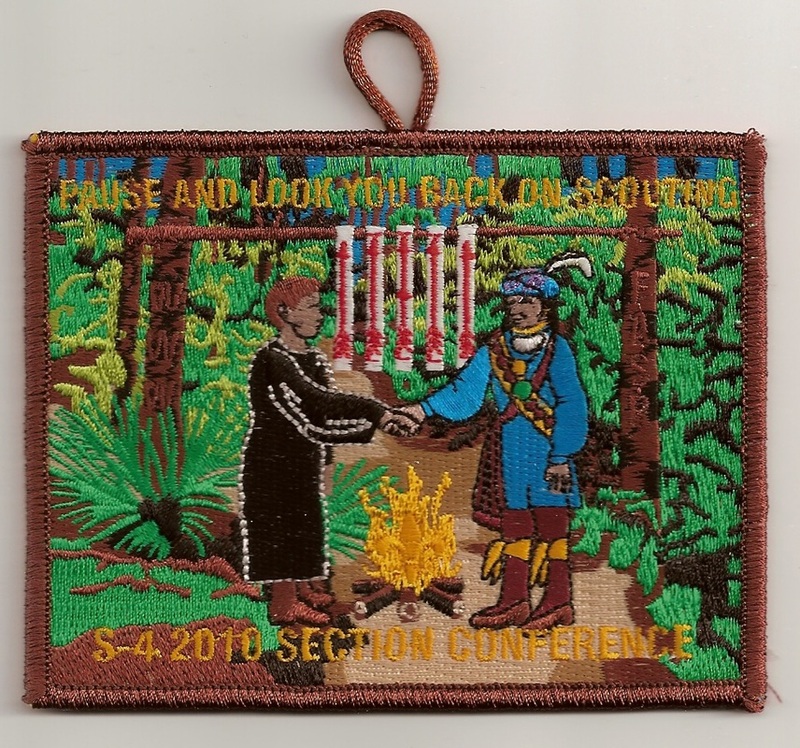 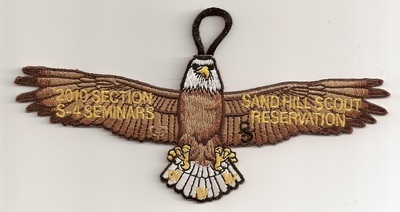 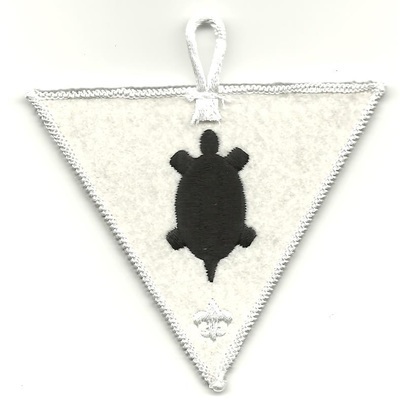 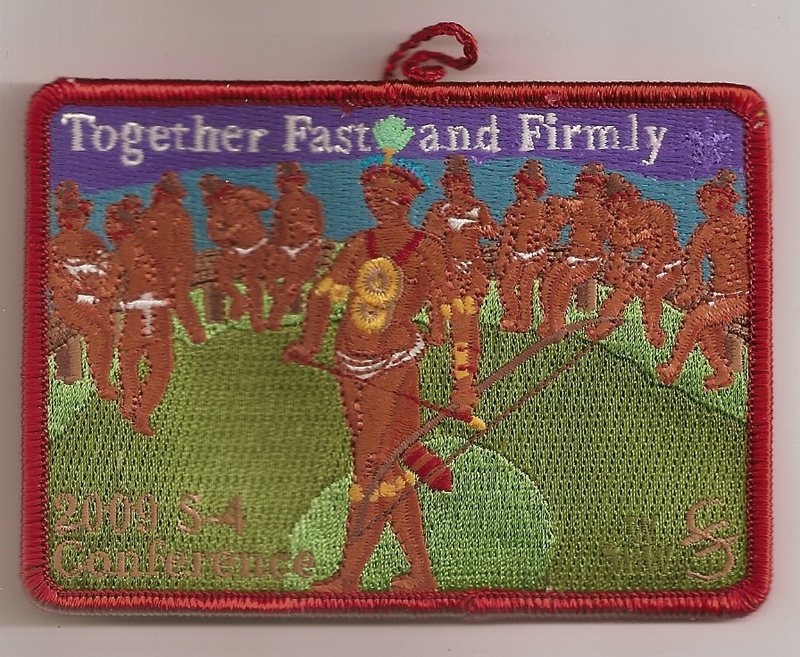 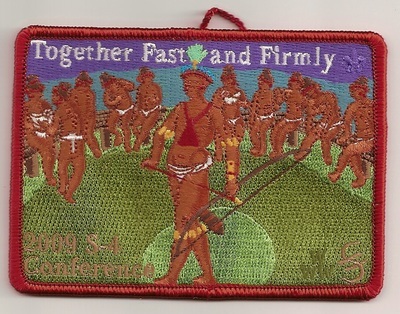 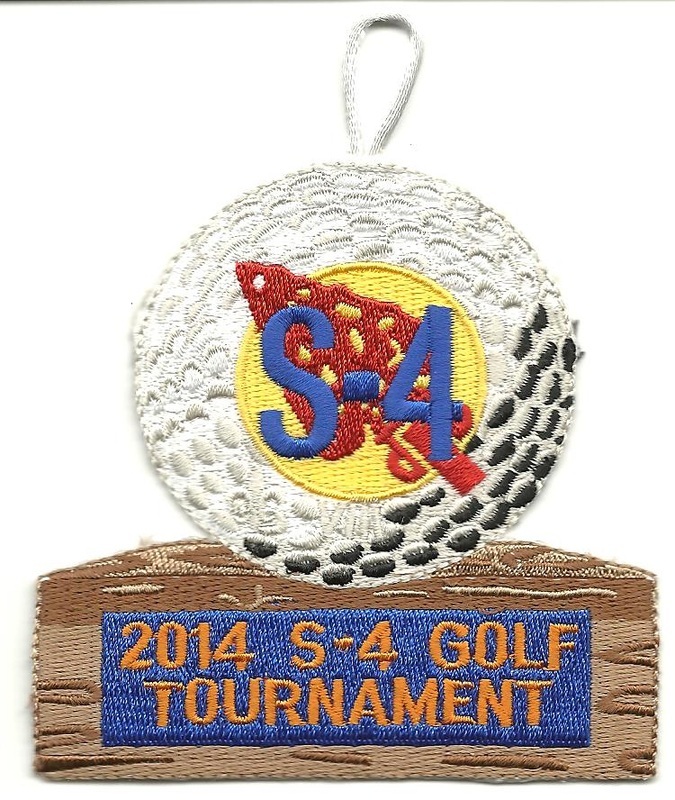 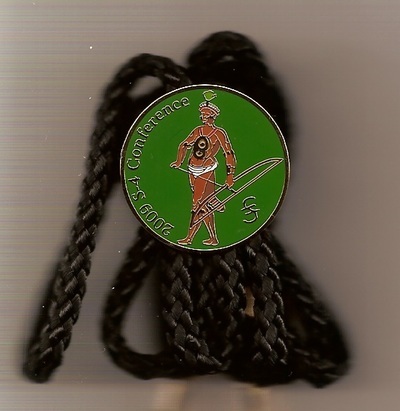 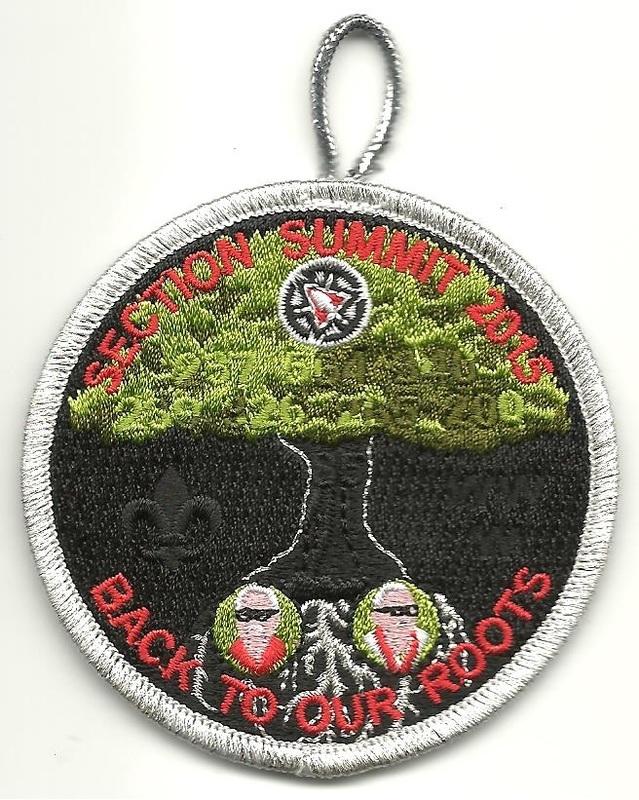 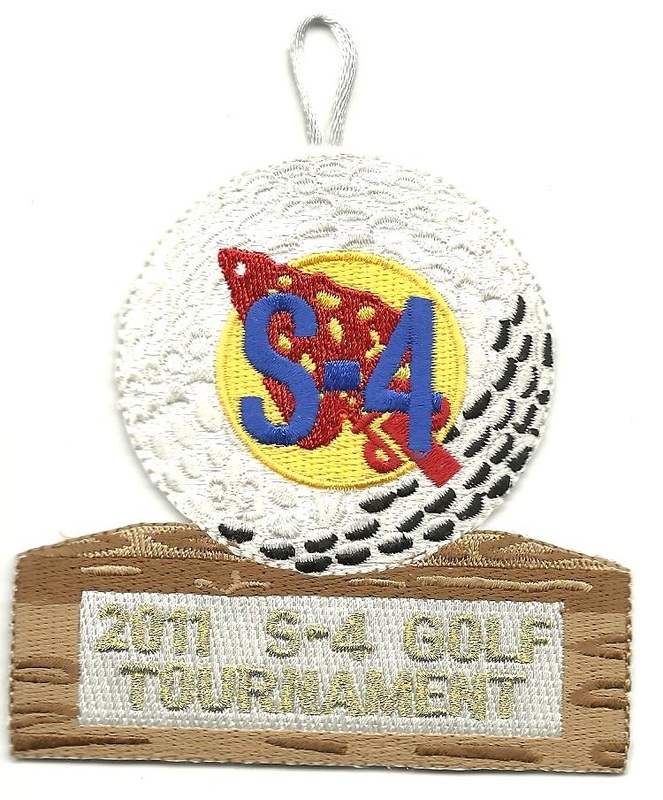 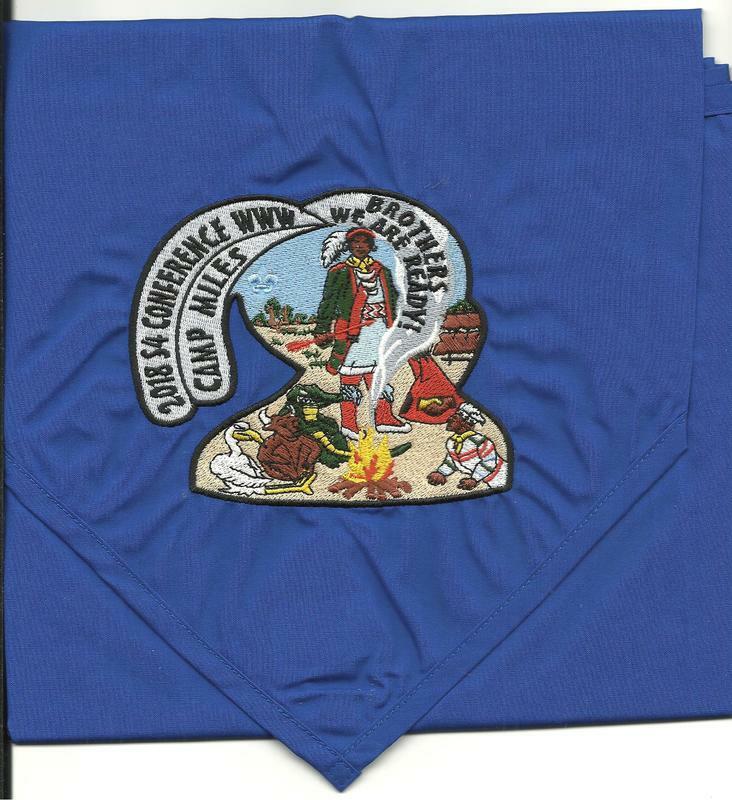 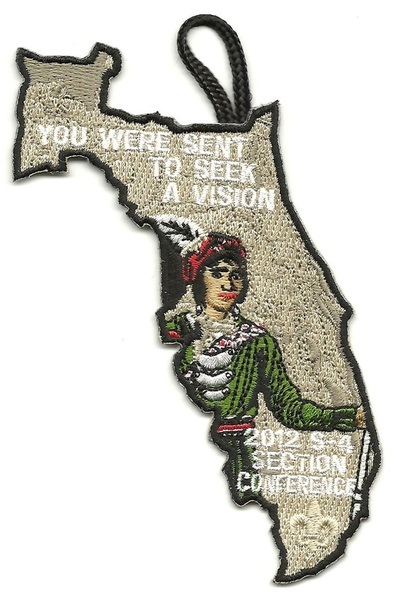 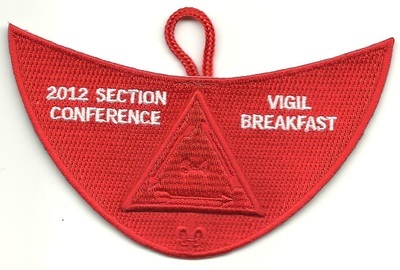 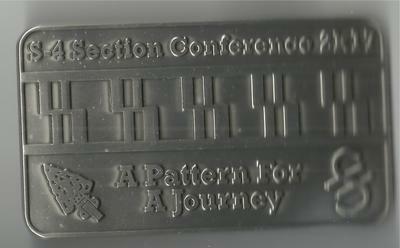 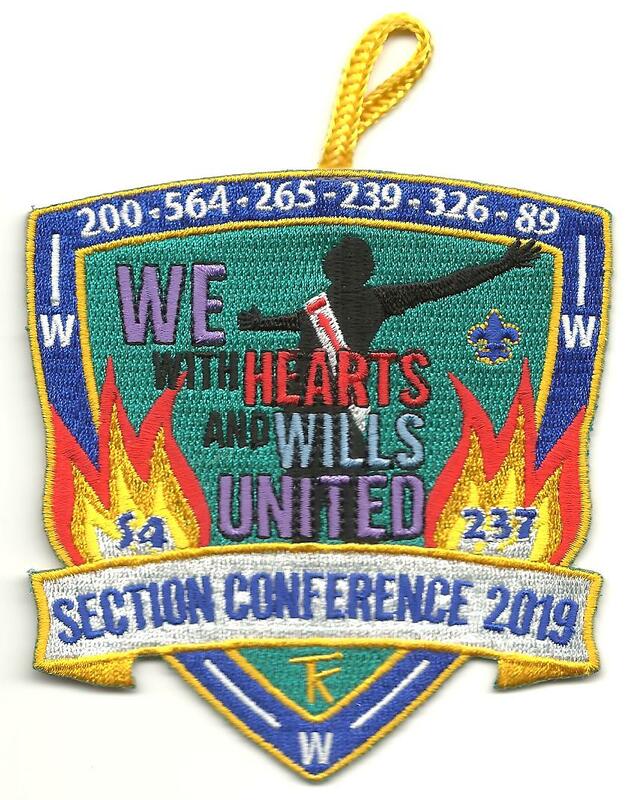 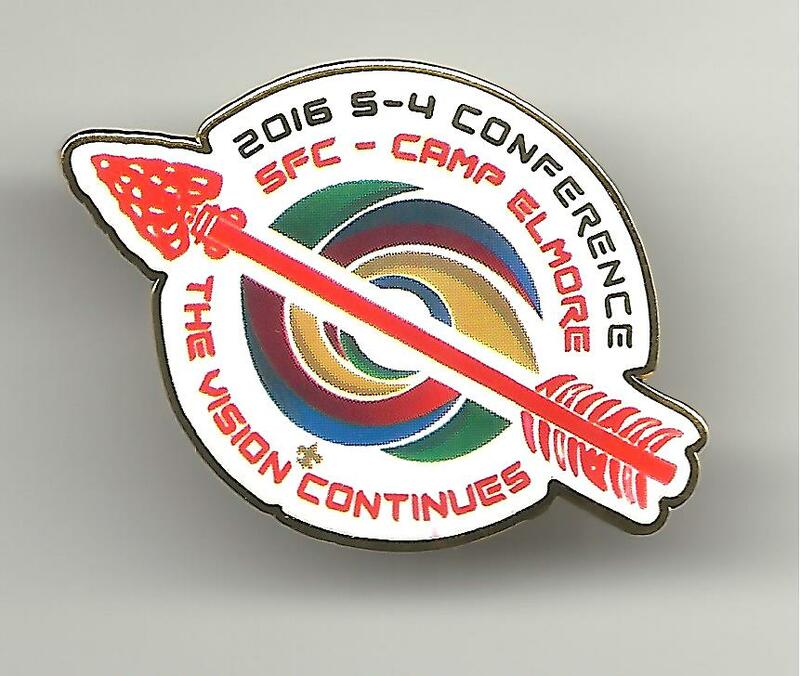 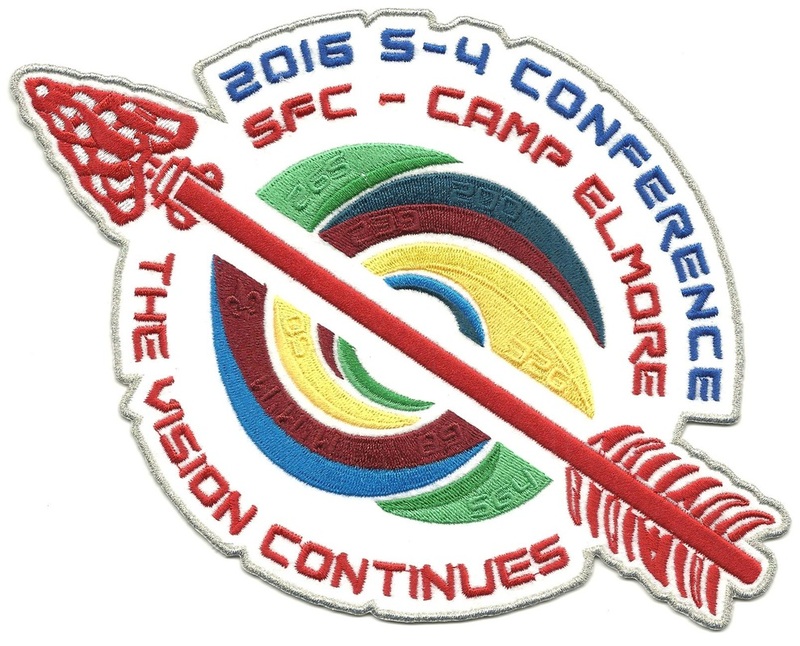 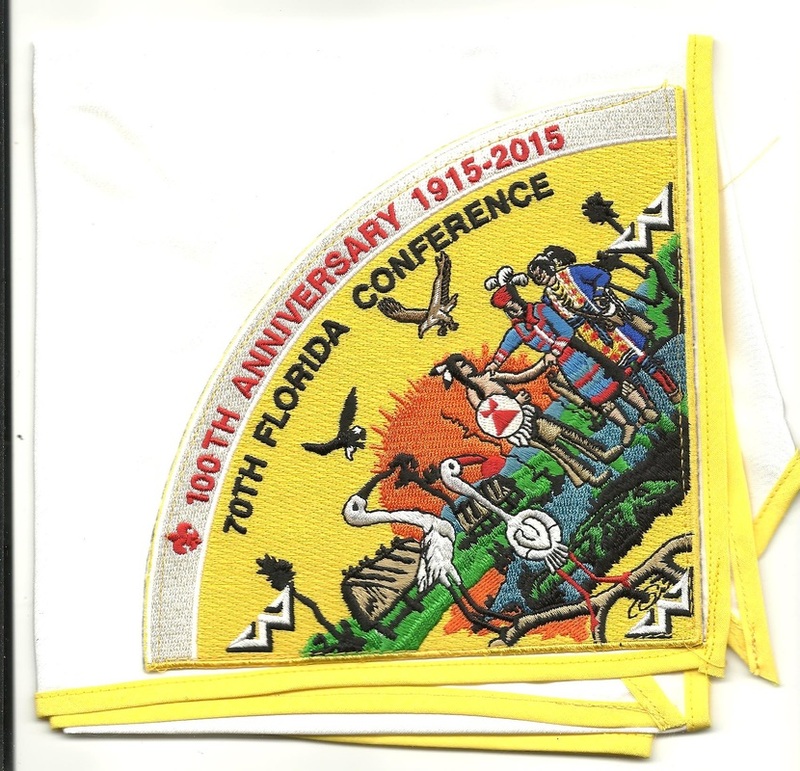 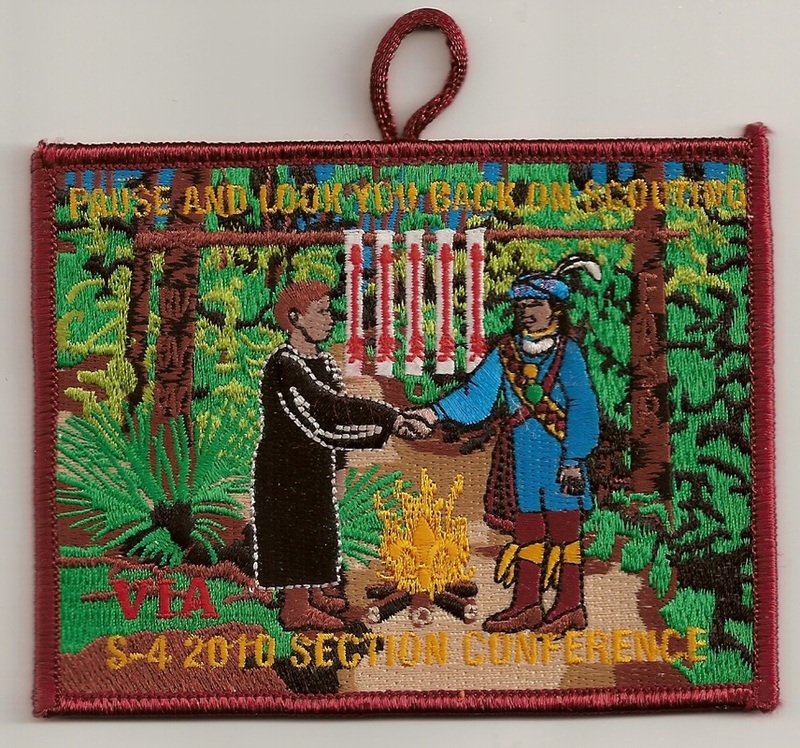 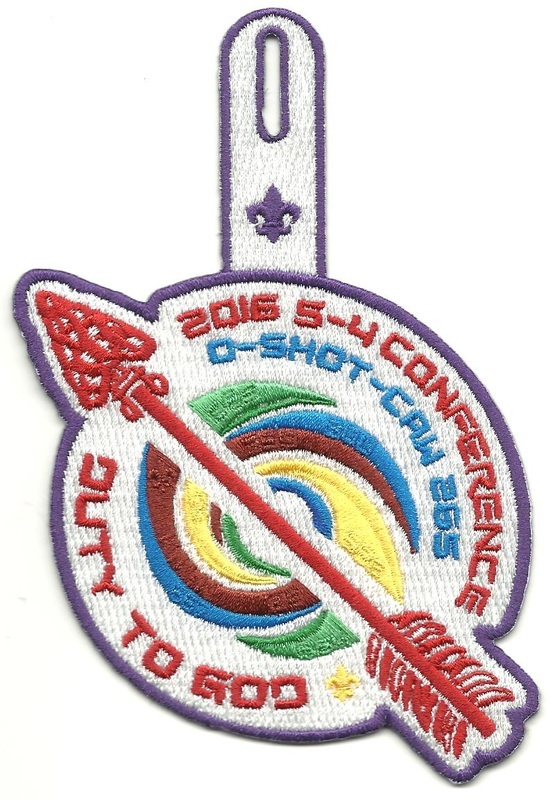 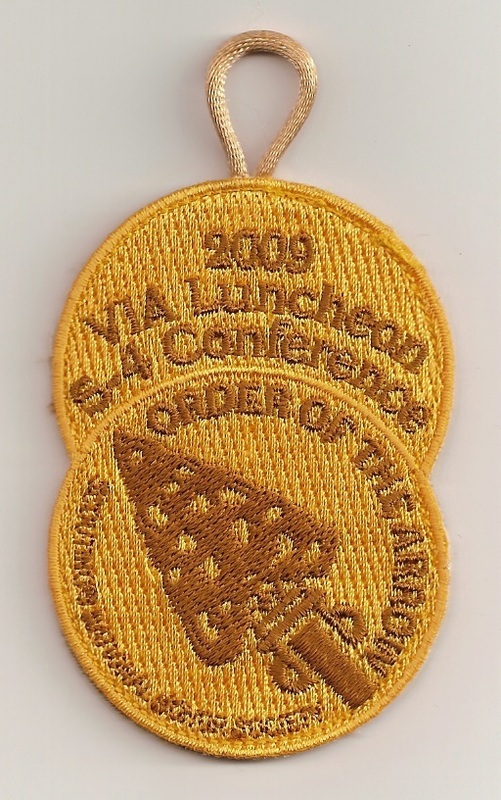 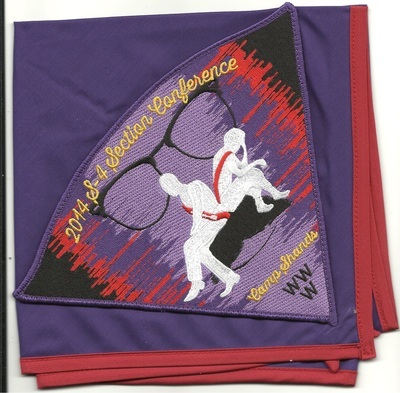 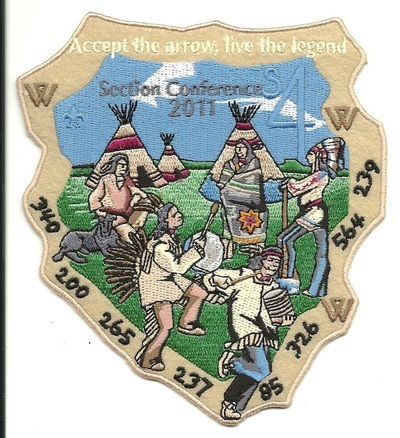 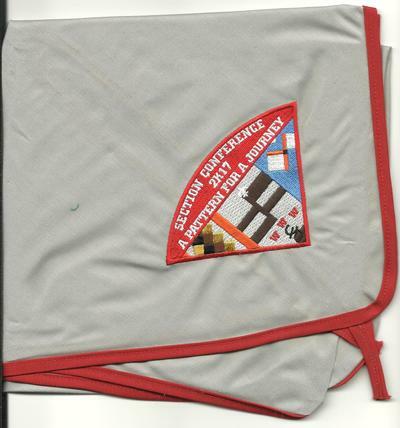 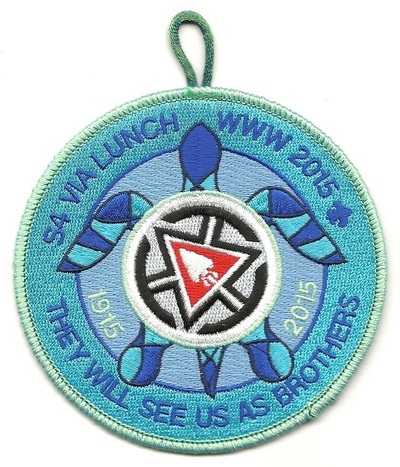 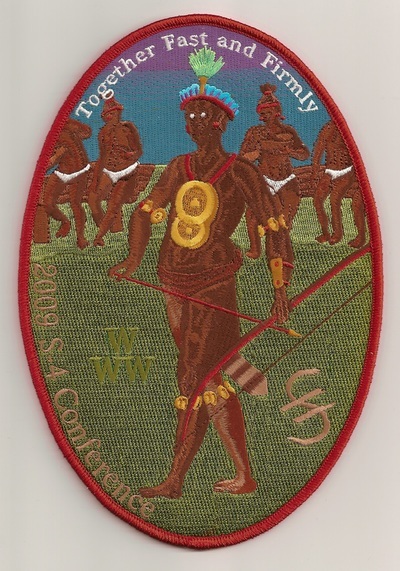 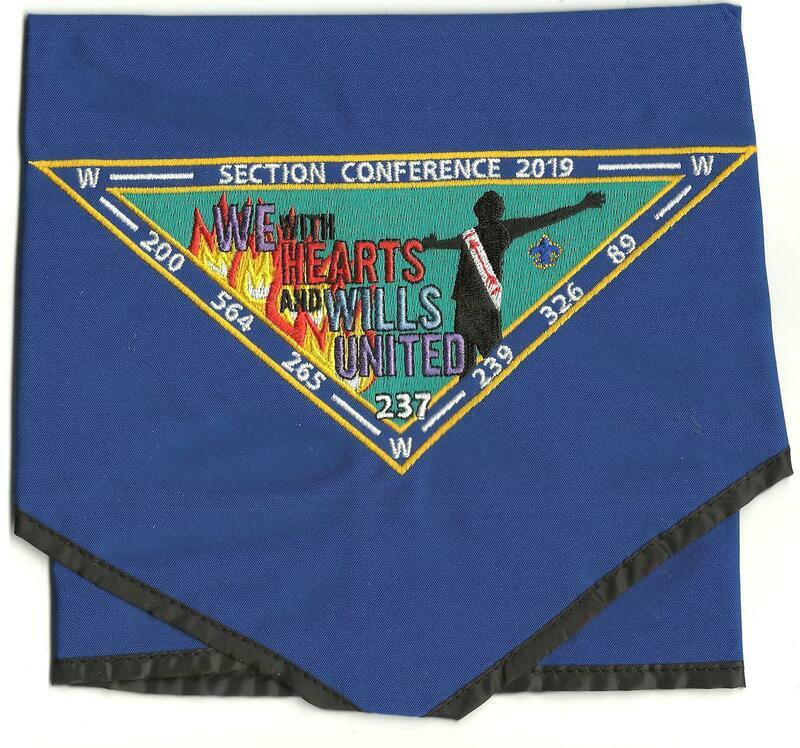 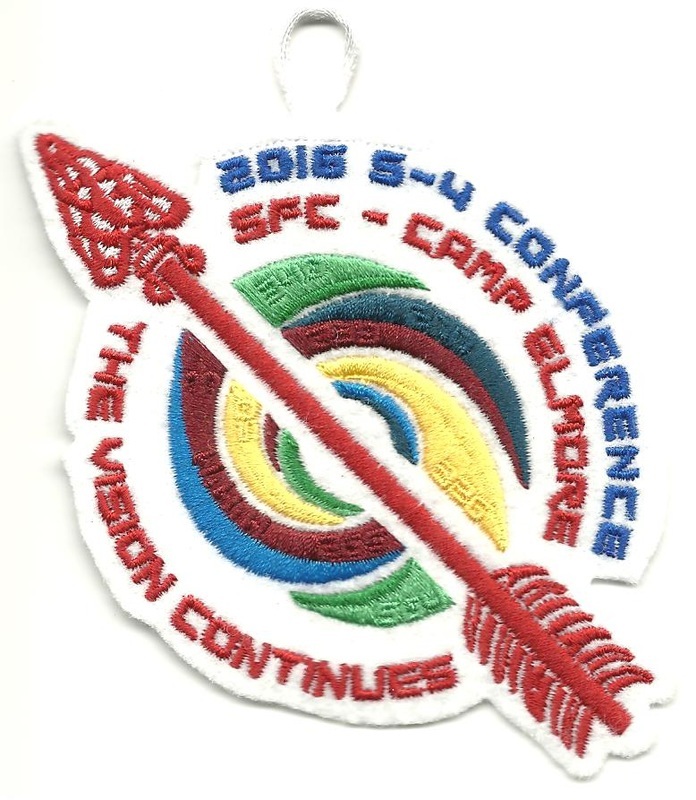 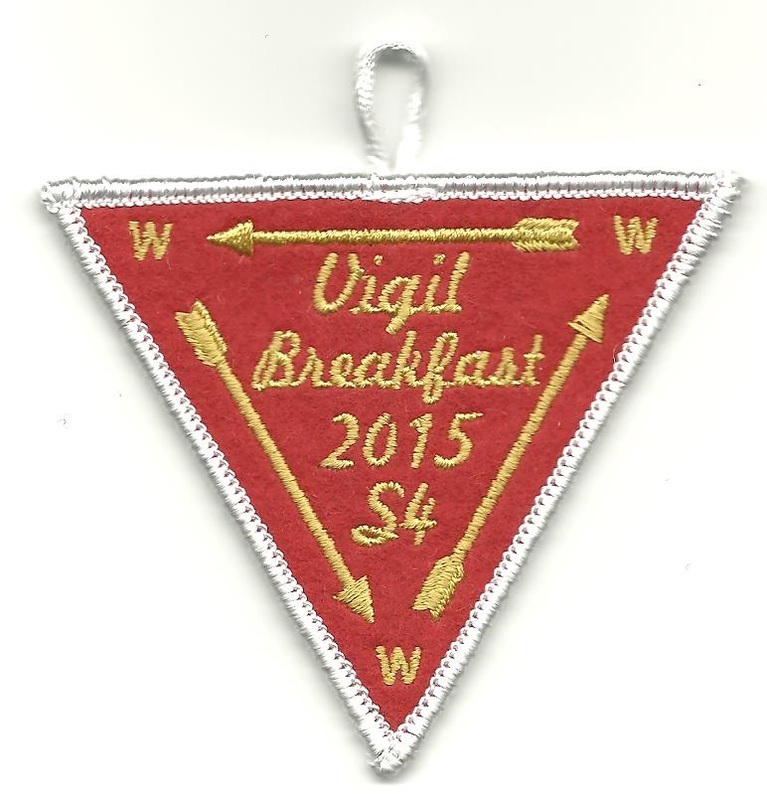 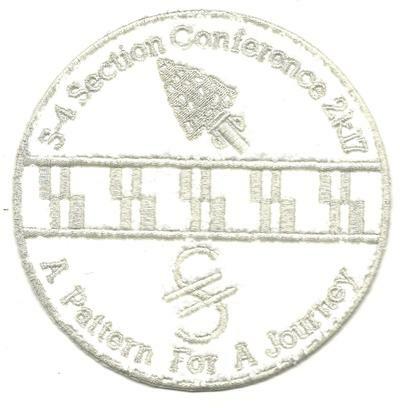 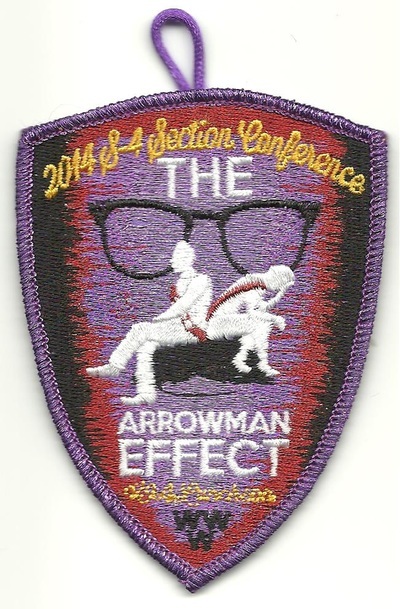 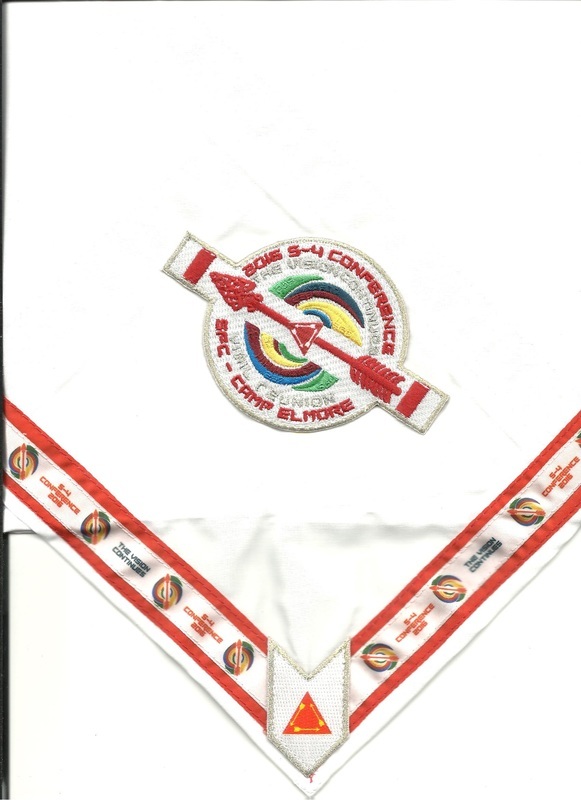 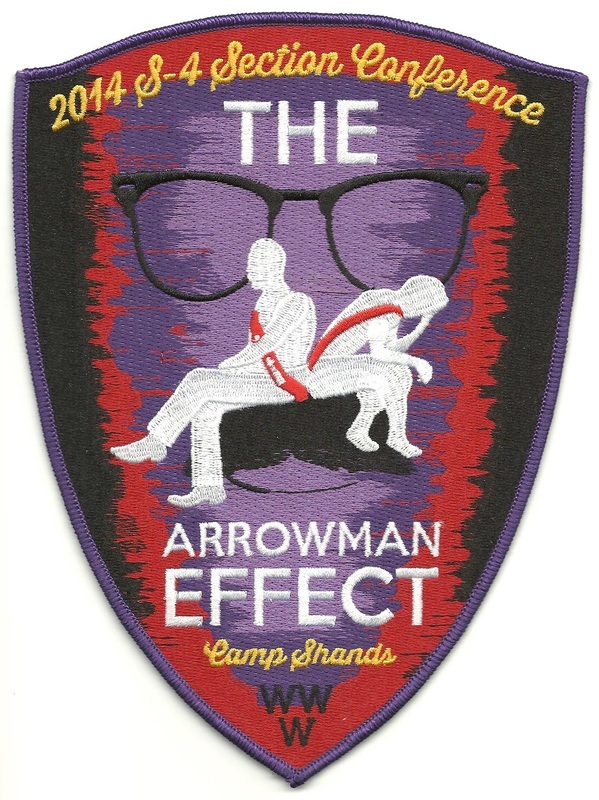 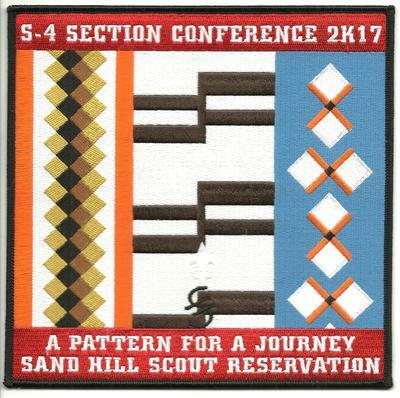 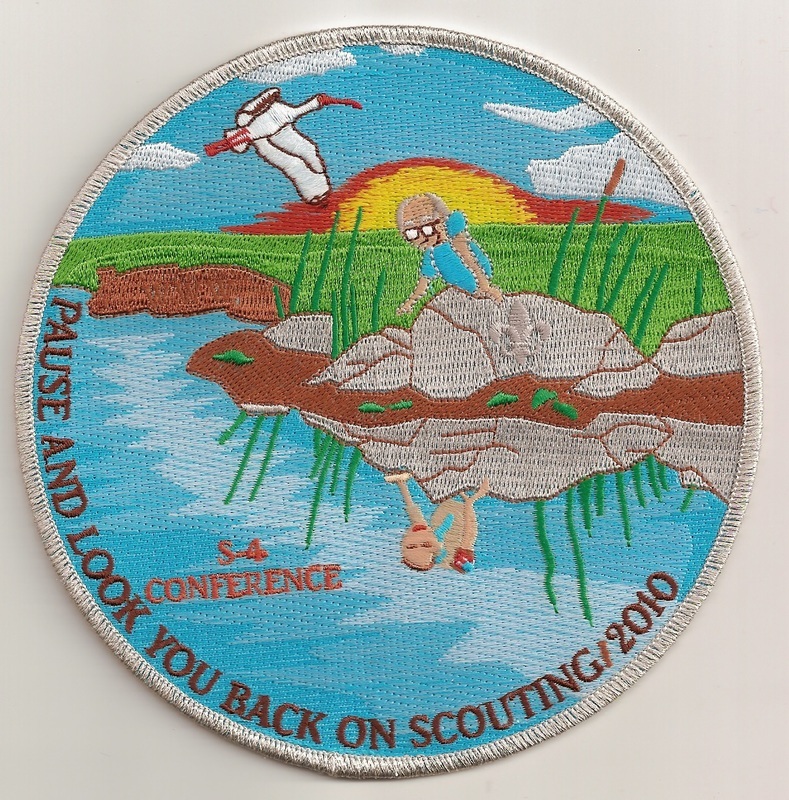 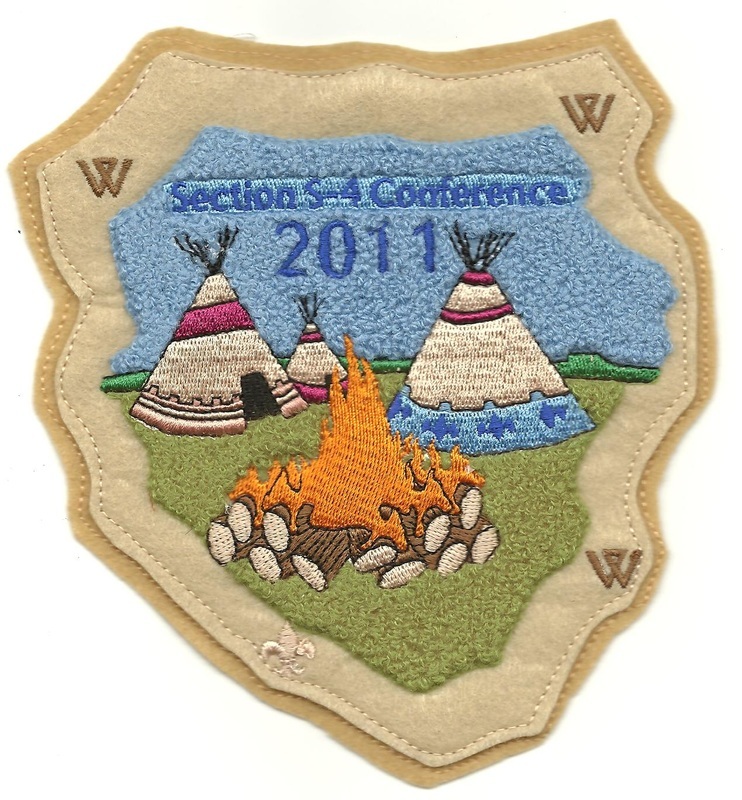 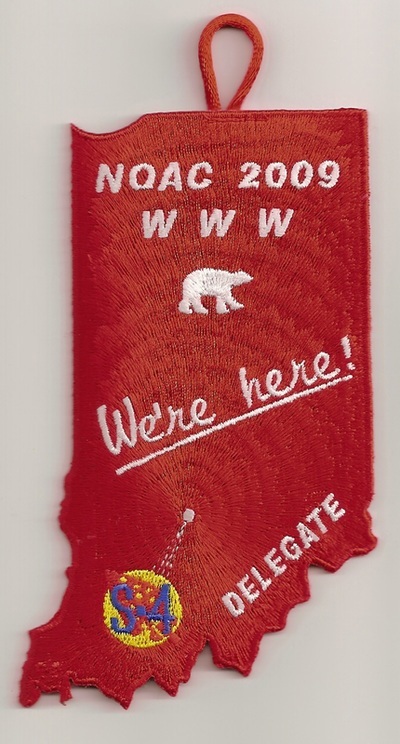 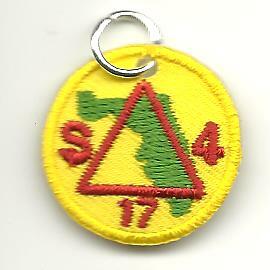 2014 Section S-4 Conference pocket patch; "Goodman Trek"
THE LEGAL MUMBO-JUMBO. 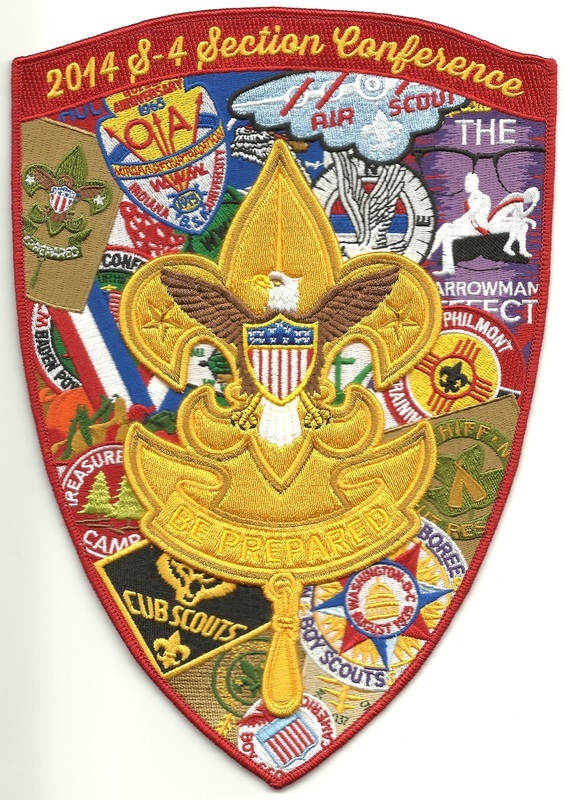 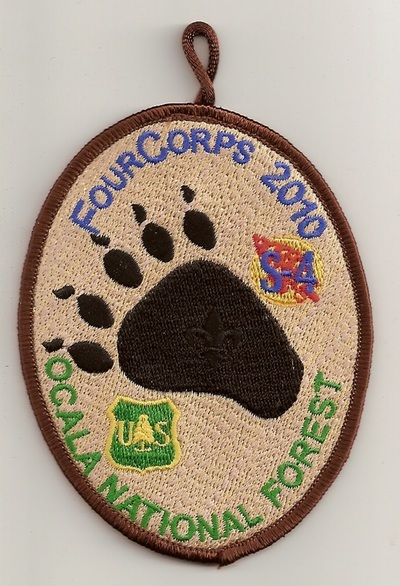 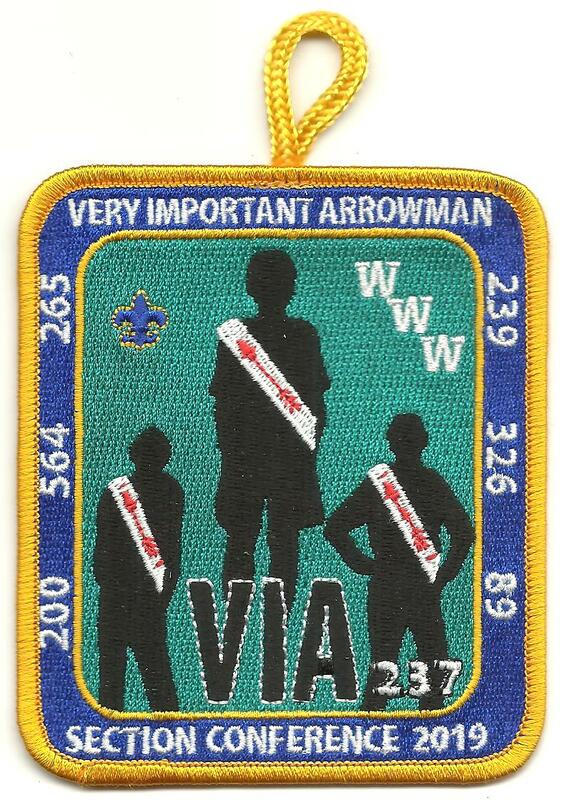 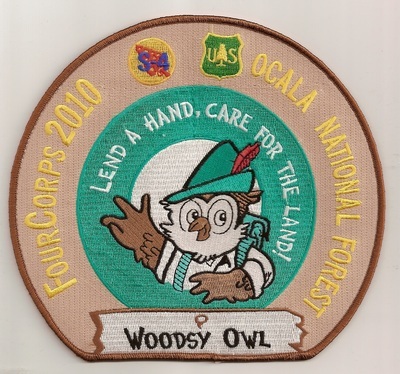 This website is in no way affiliated with the Boy Scouts of America or any of its legal entities. 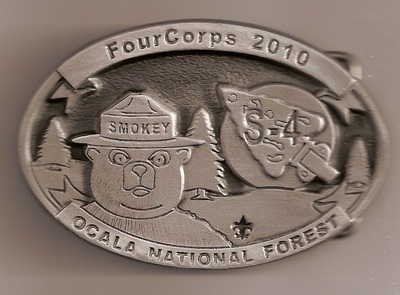 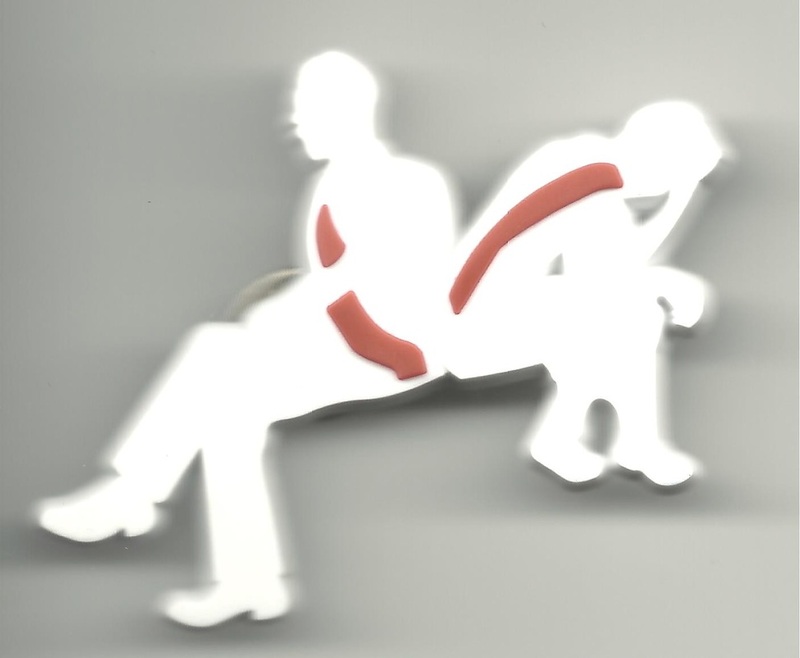 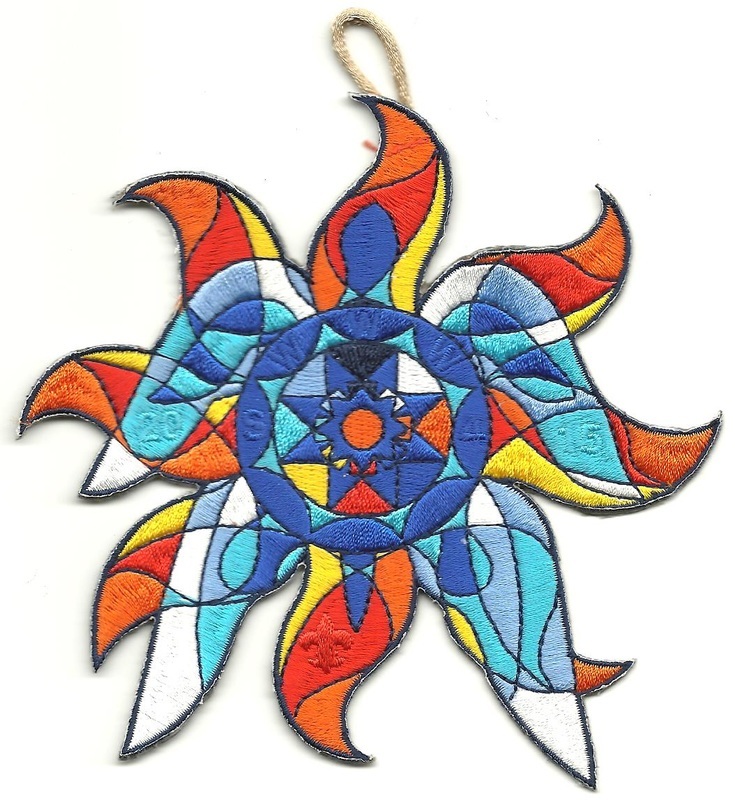 Images on this website may be used for non-profit purposes. Any other use is prohibited without the expressed written permission of the website owner. 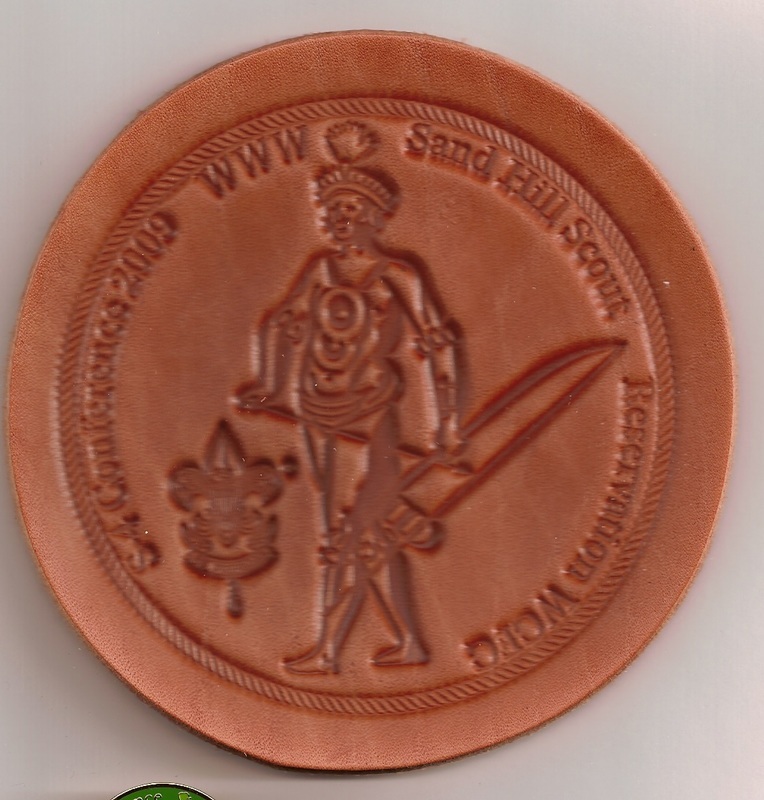 All information is based on the research and records of many collectors, based on historical records and recollections from various sources. 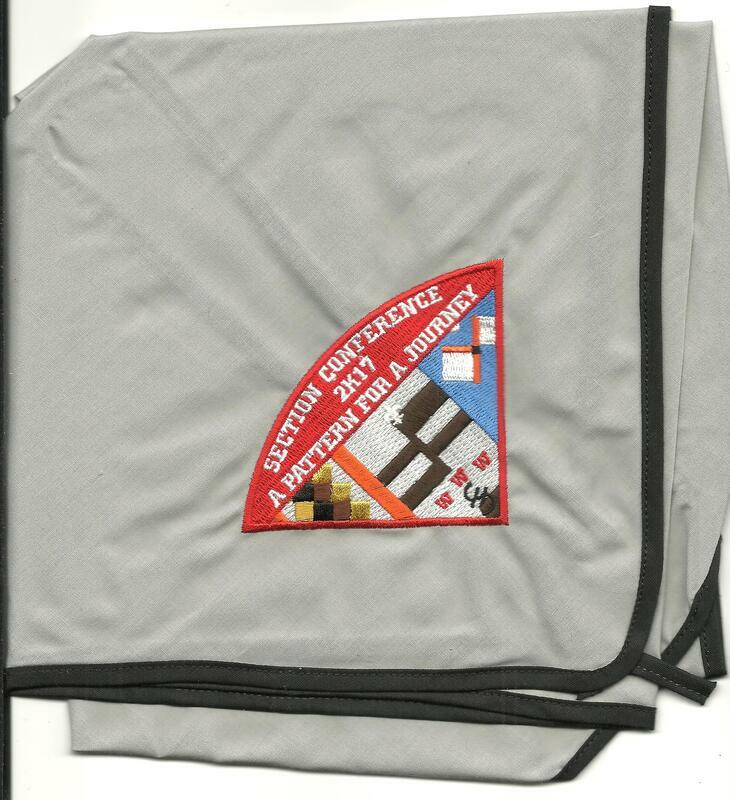 All efforts have been made to provide the most accurate information, but no guarantee is implied to 100% accuracy. 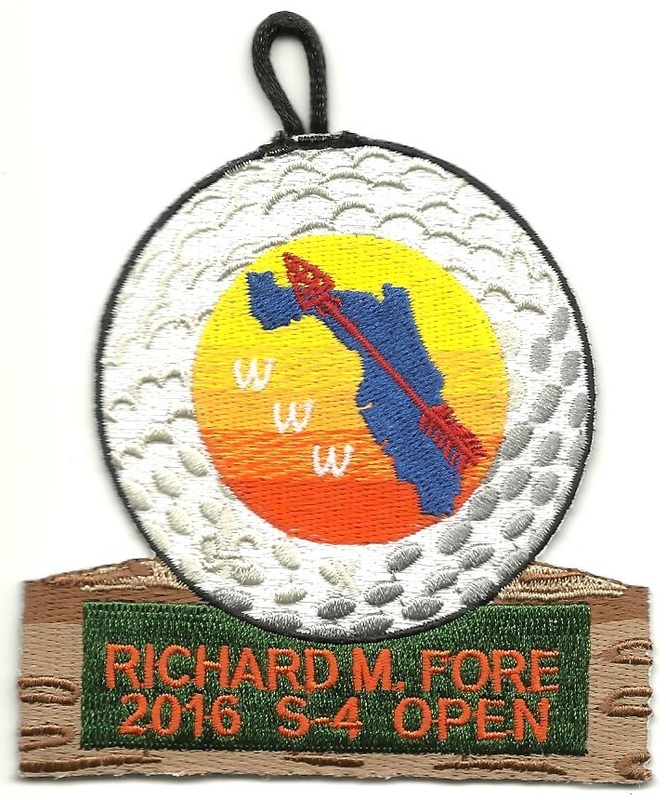 Corrections and suggestions can be sent to robertsmathis@gmail.com.